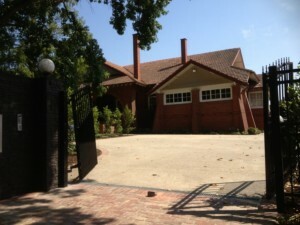 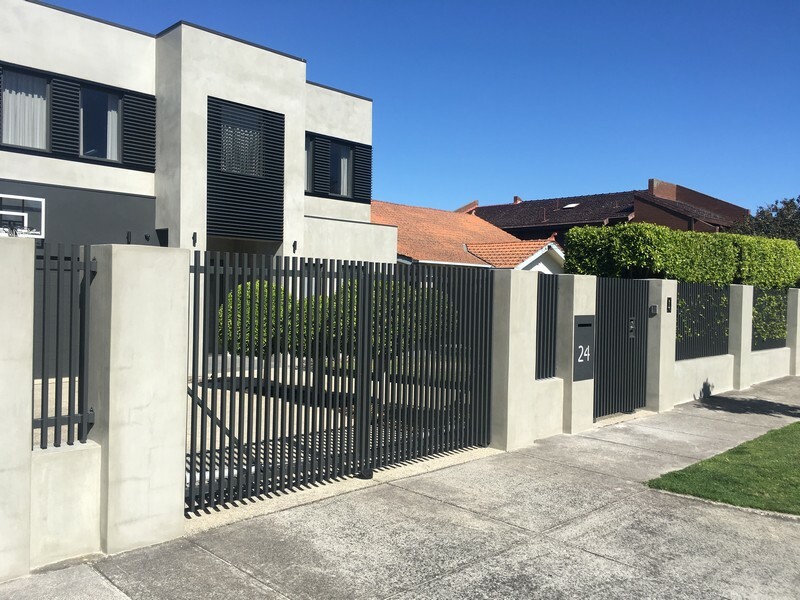 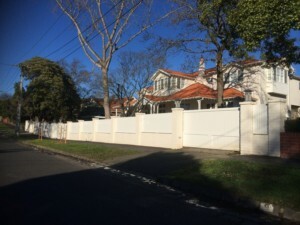 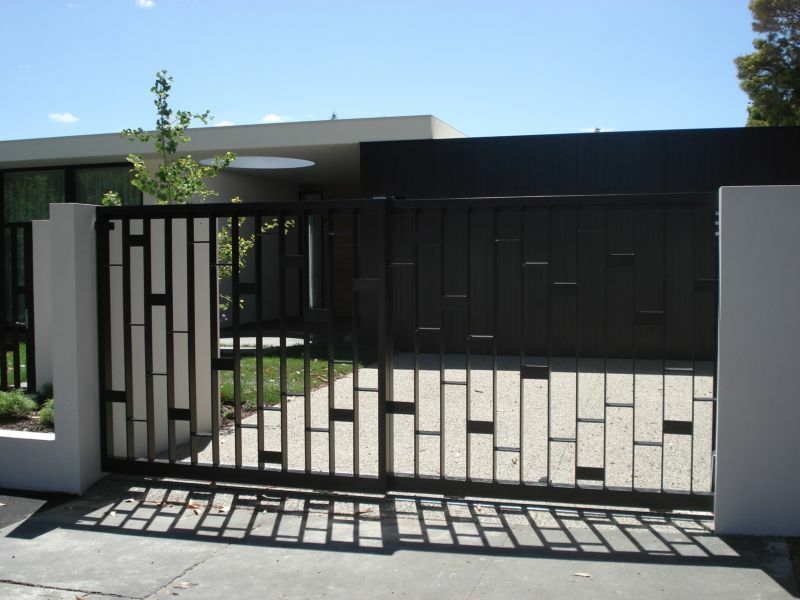 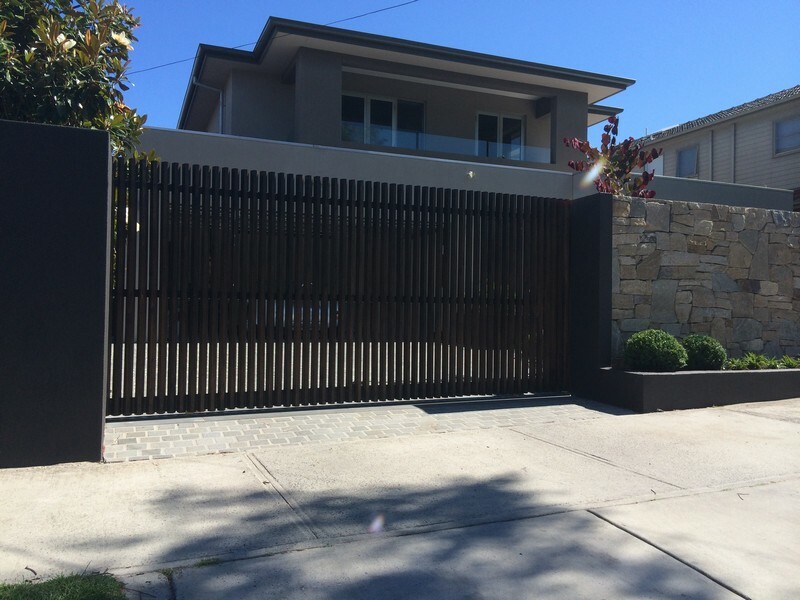 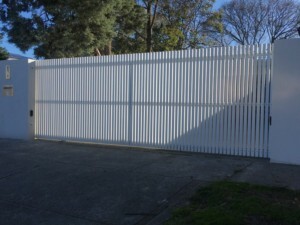 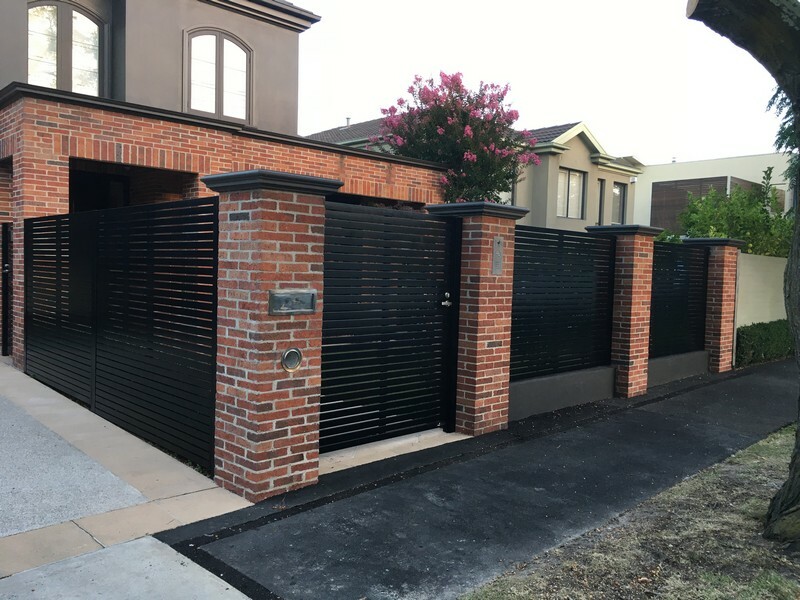 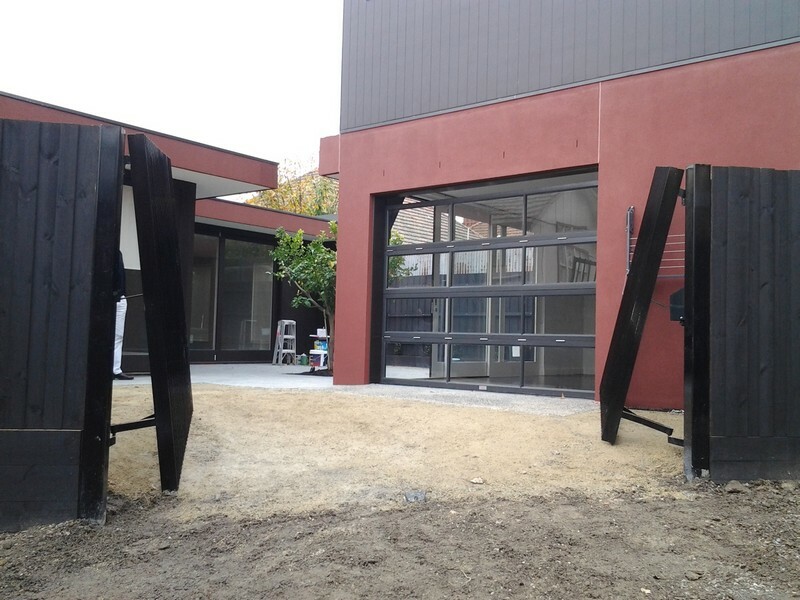 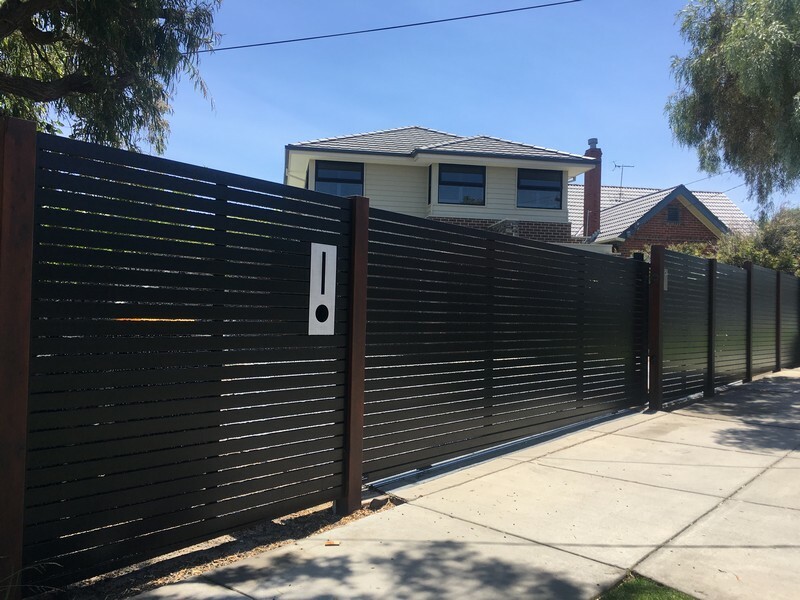 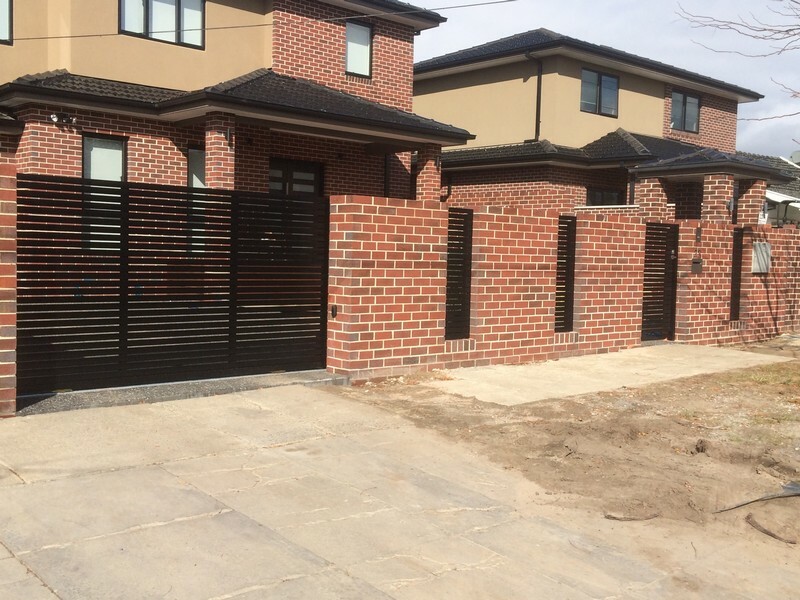 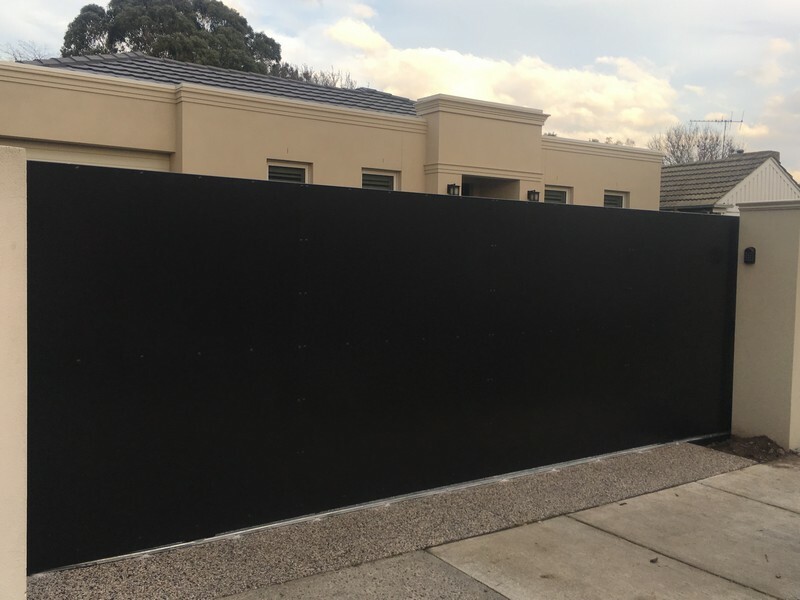 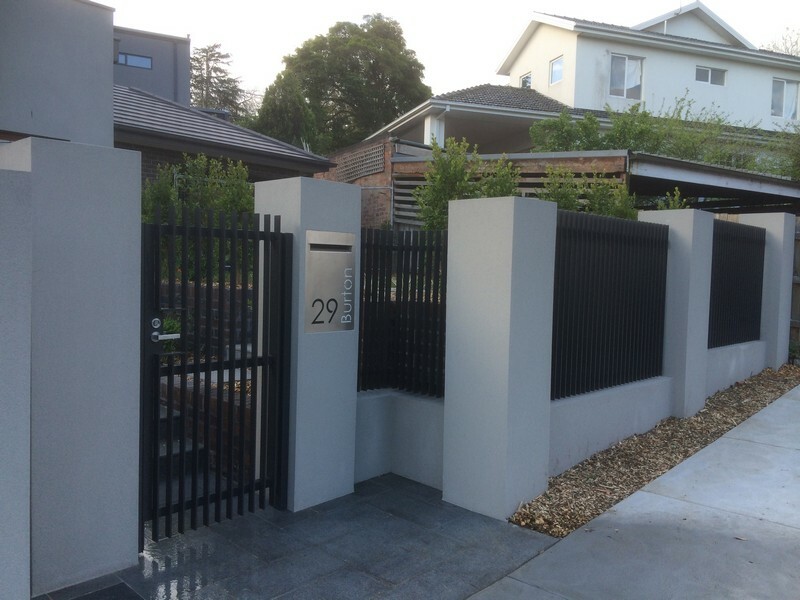 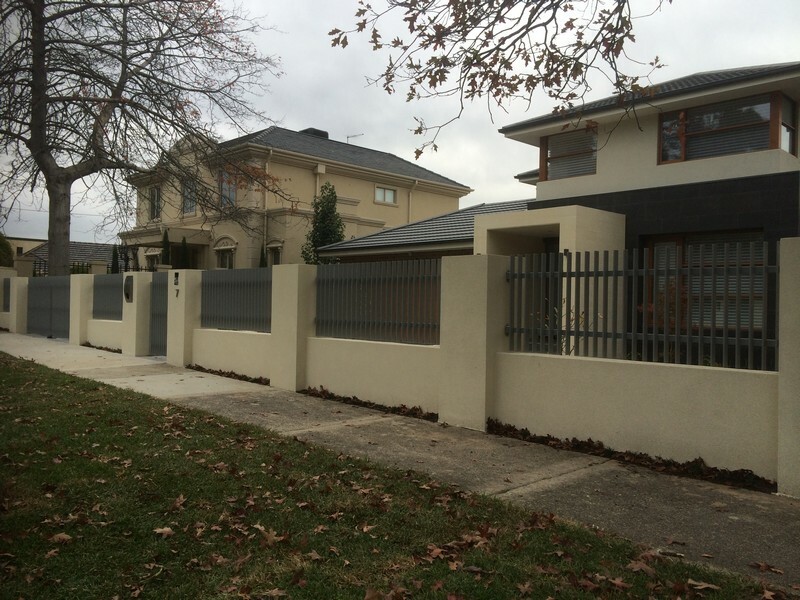 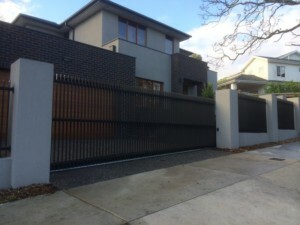 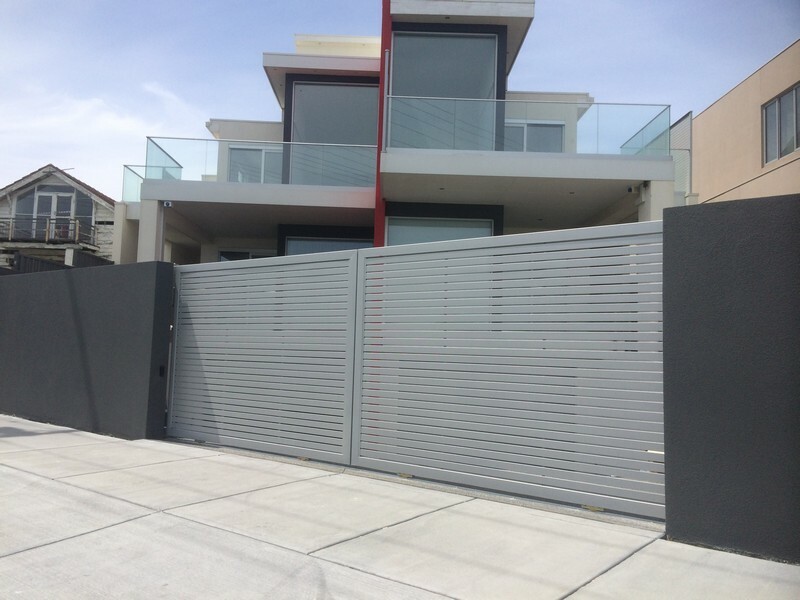 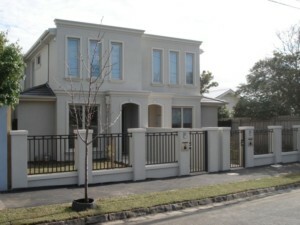 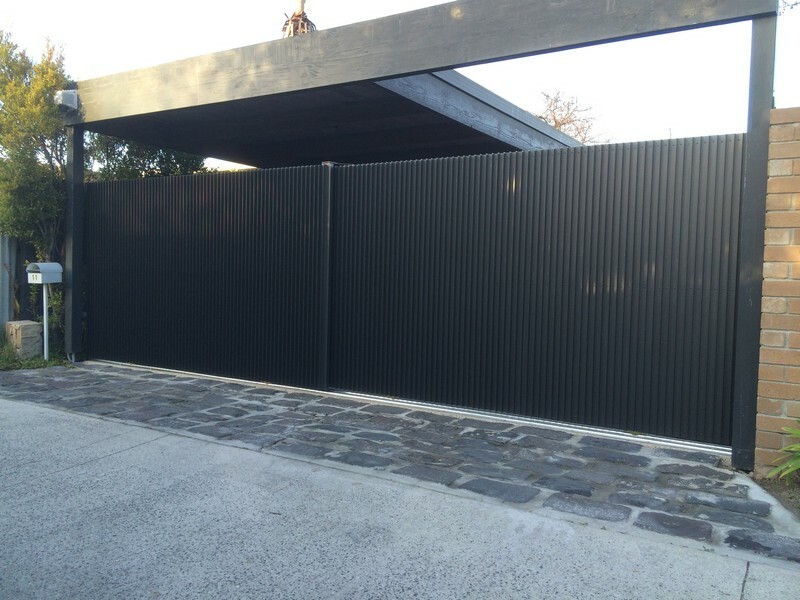 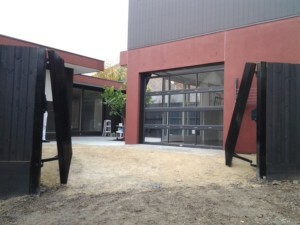 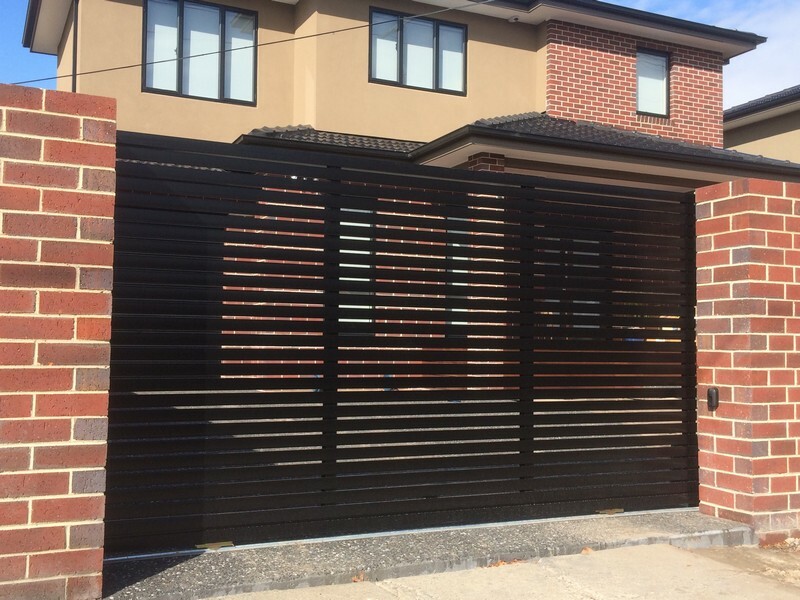 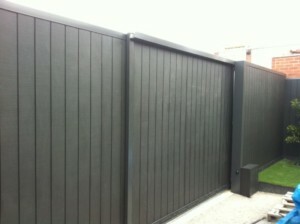 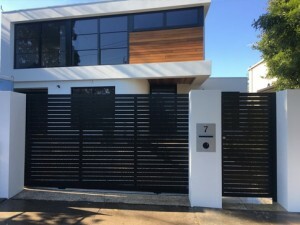 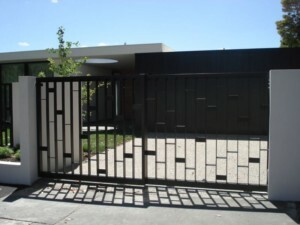 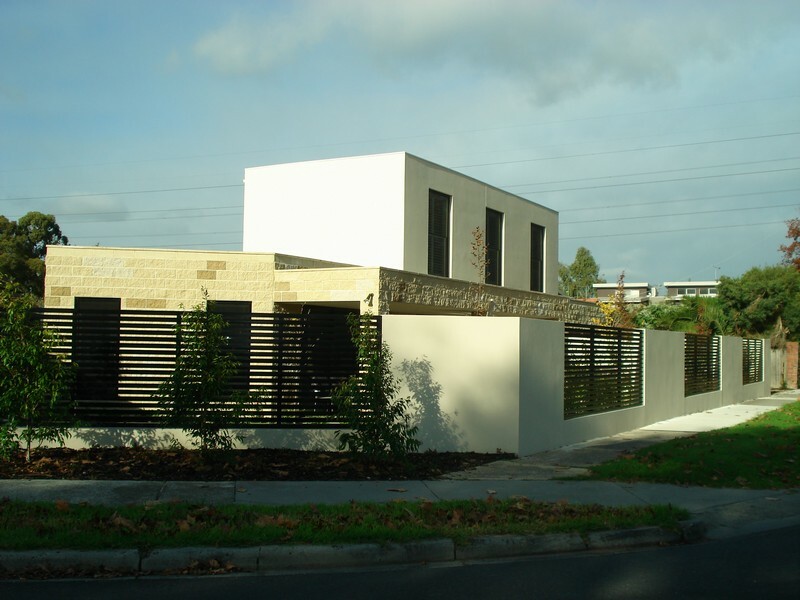 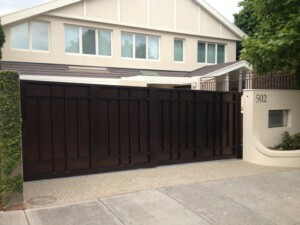 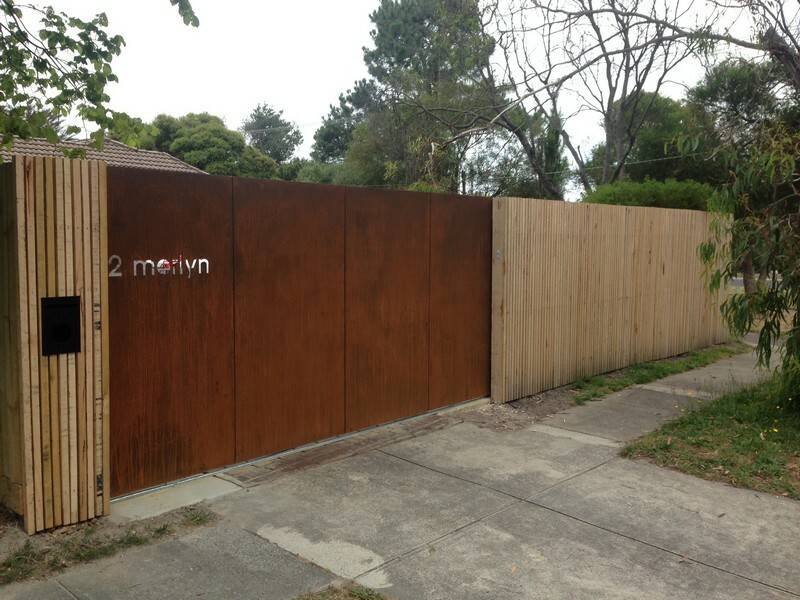 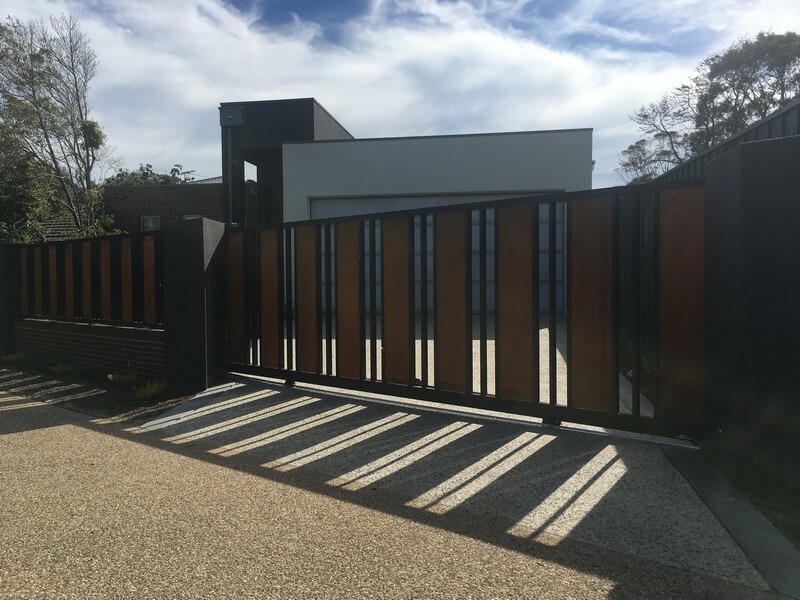 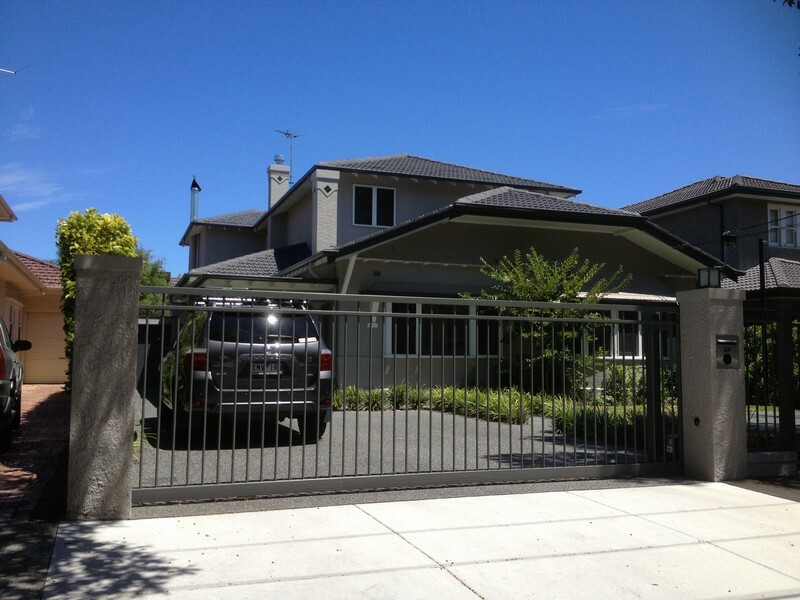 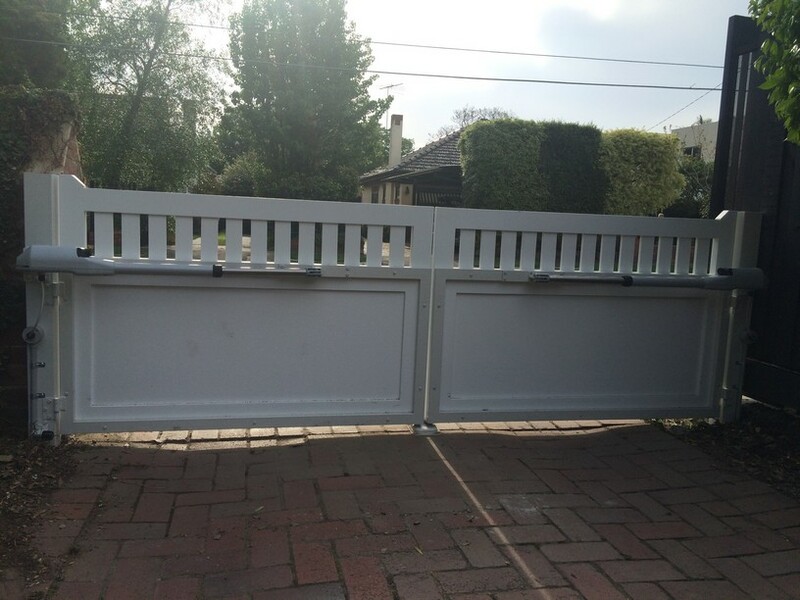 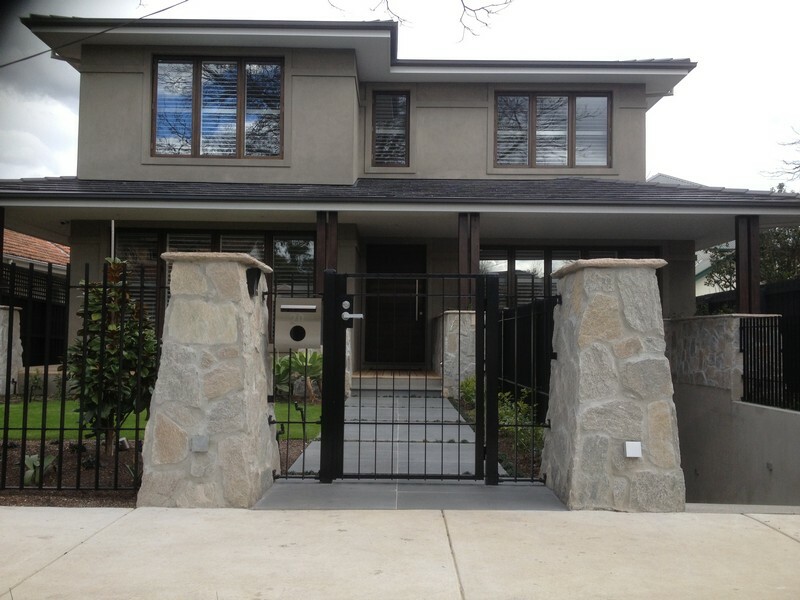 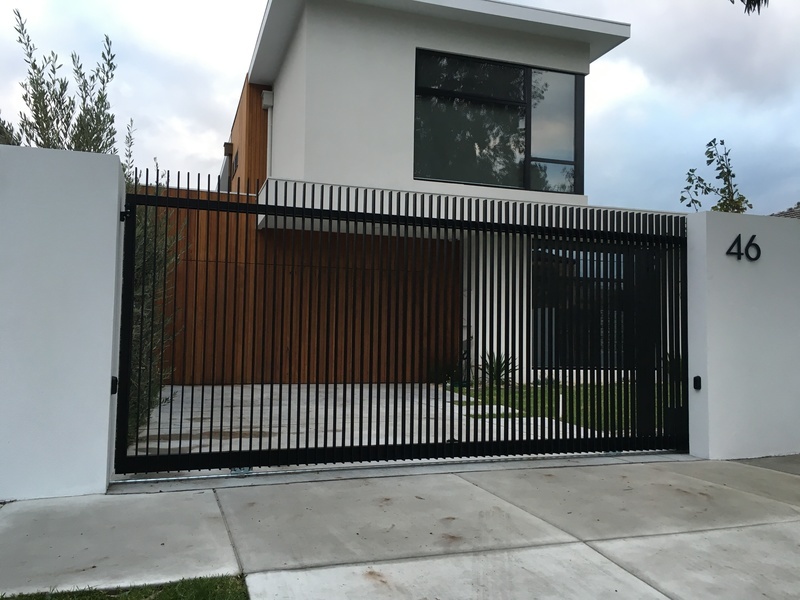 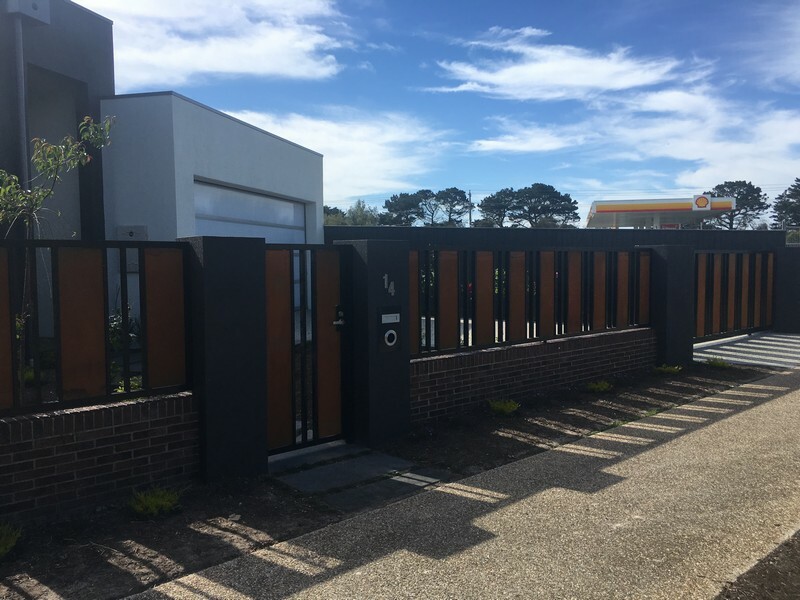 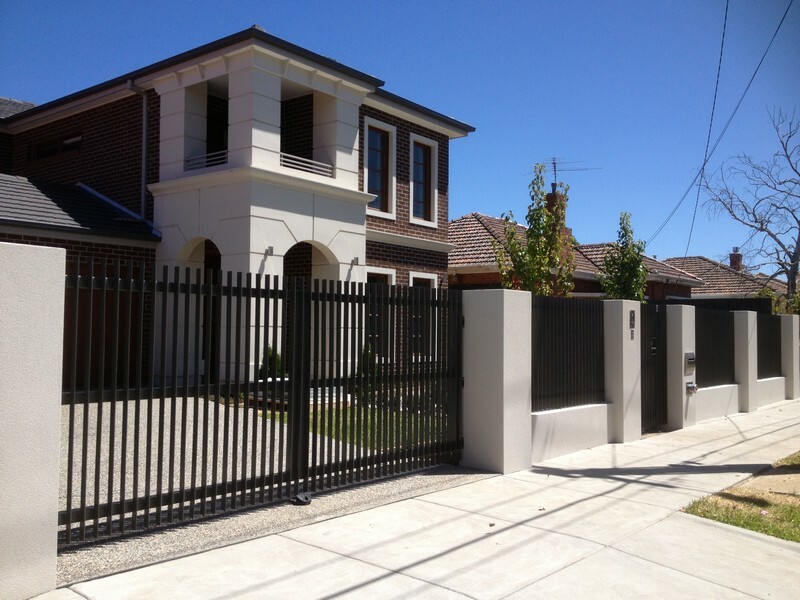 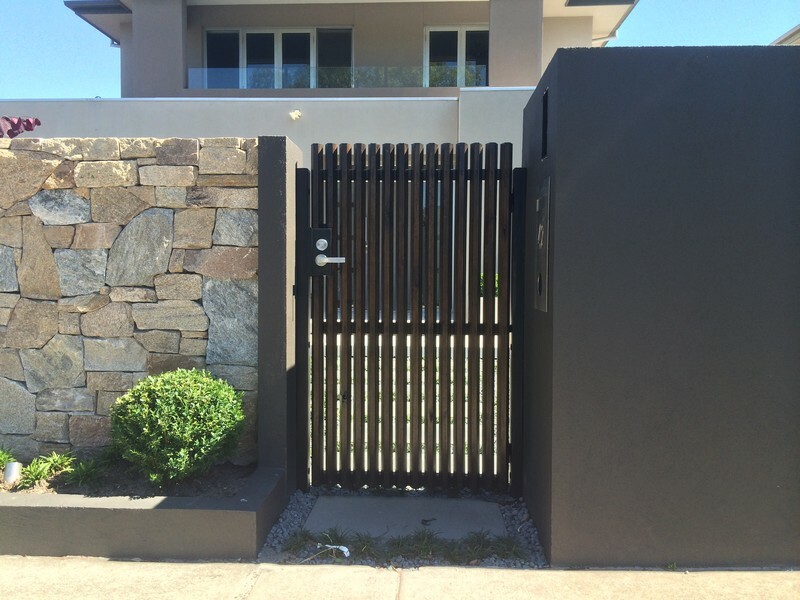 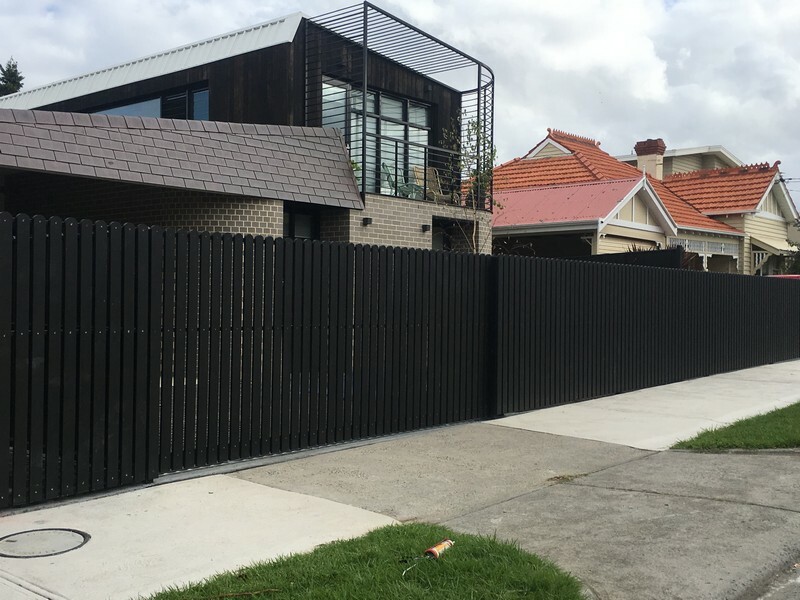 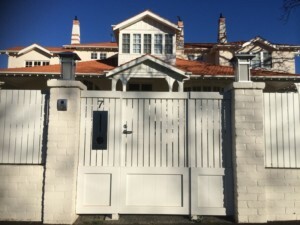 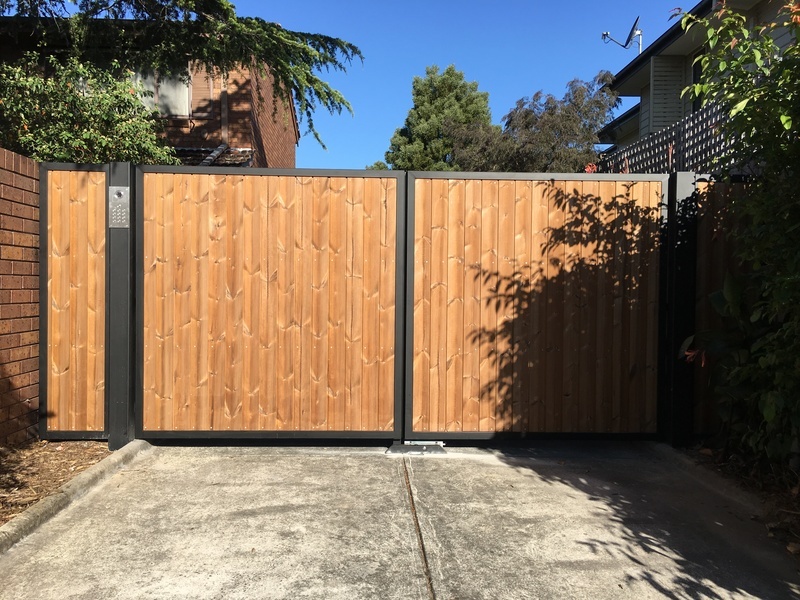 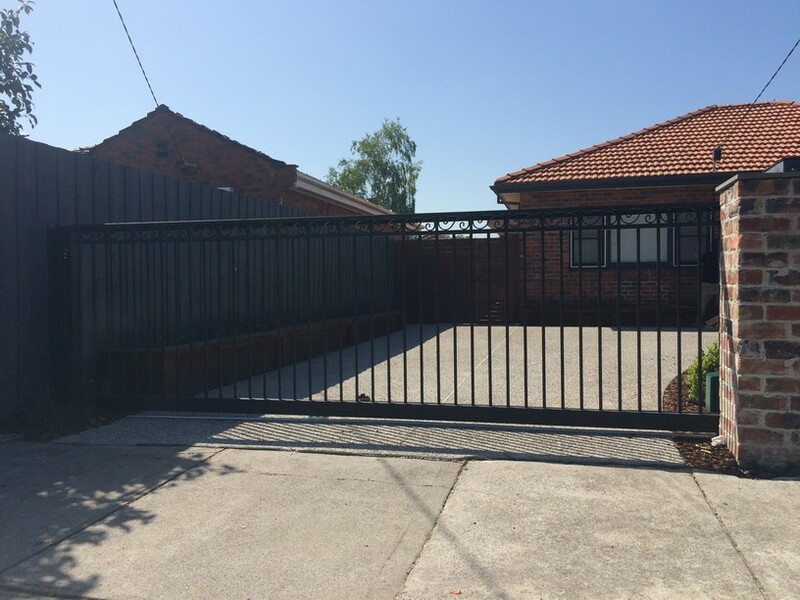 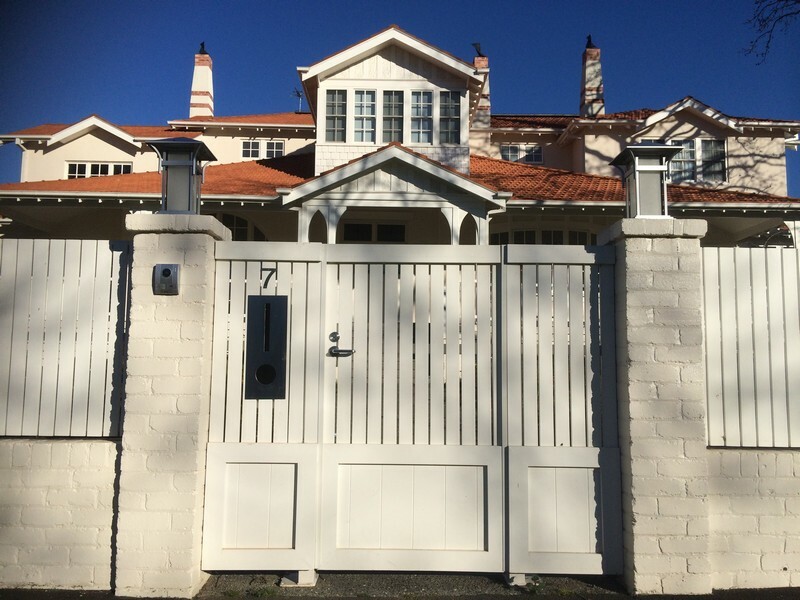 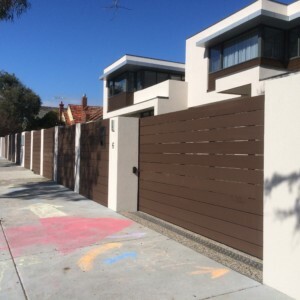 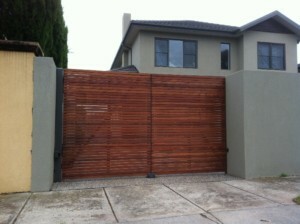 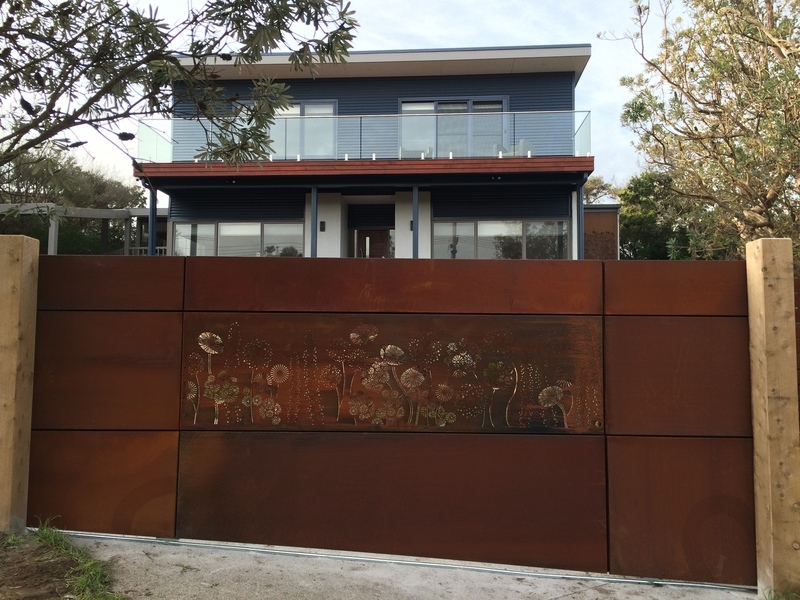 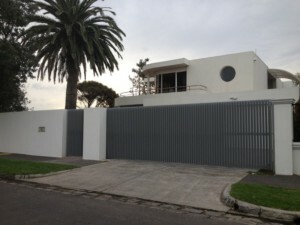 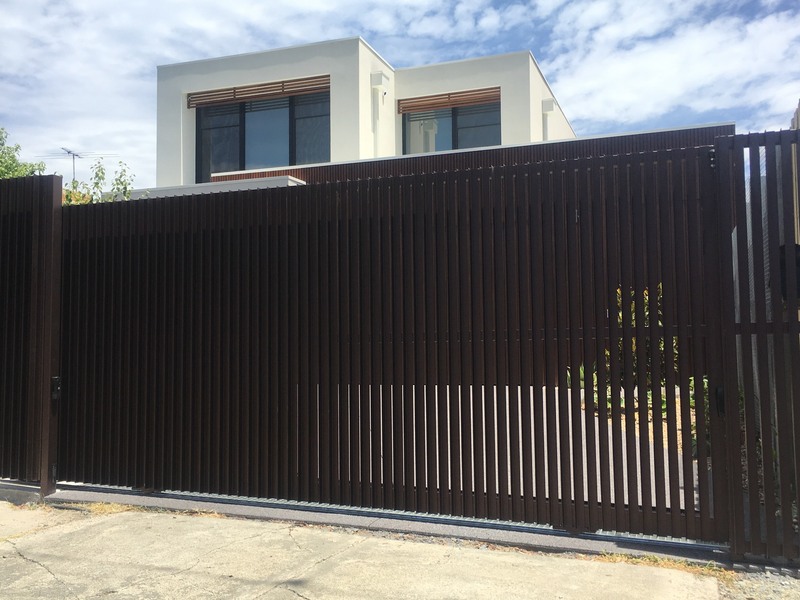 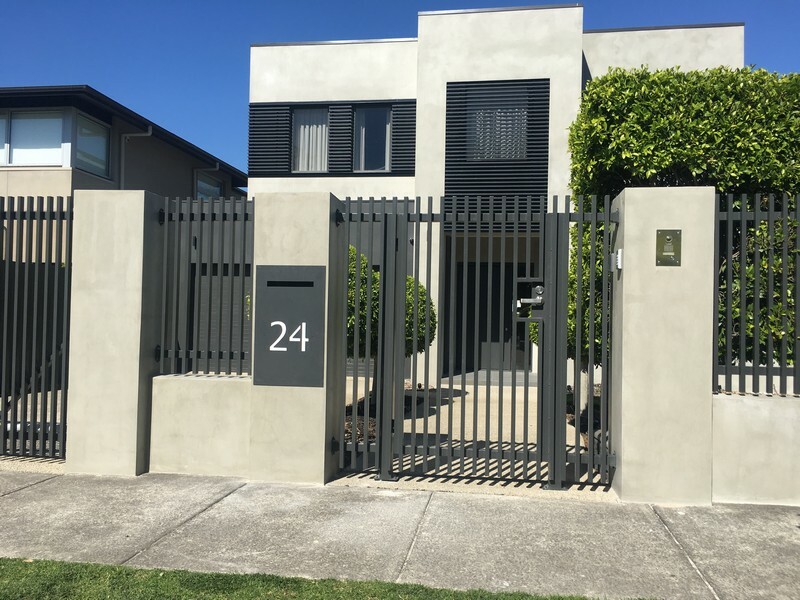 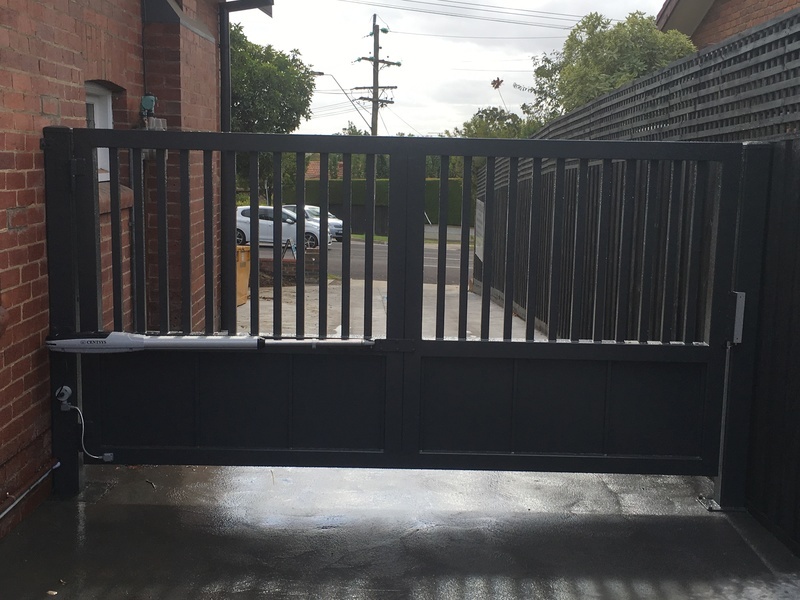 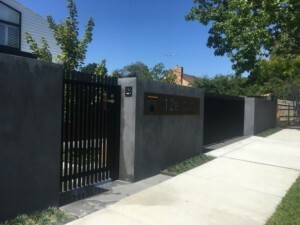 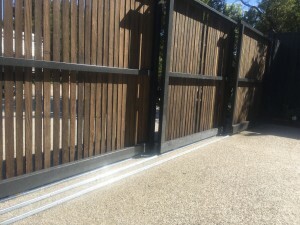 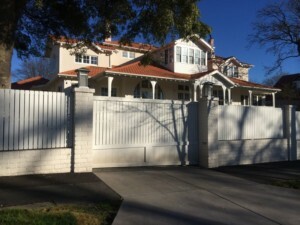 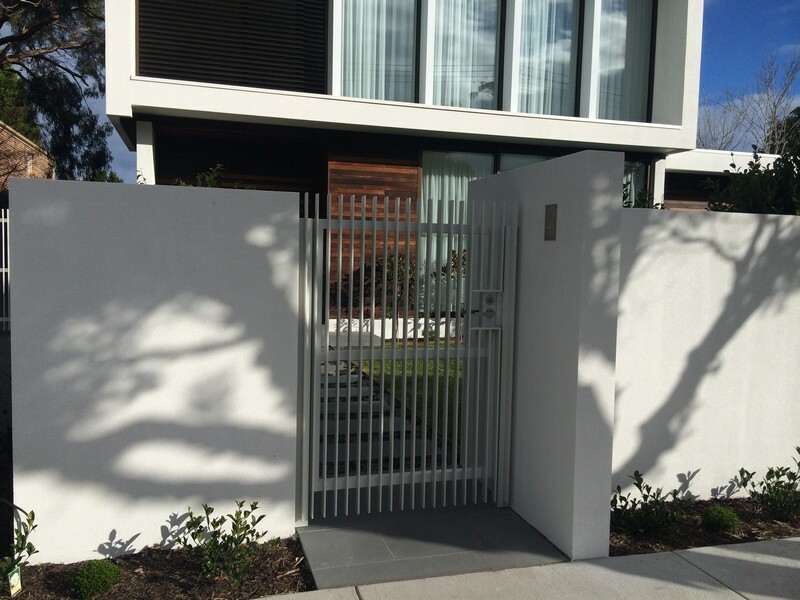 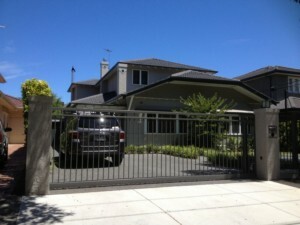 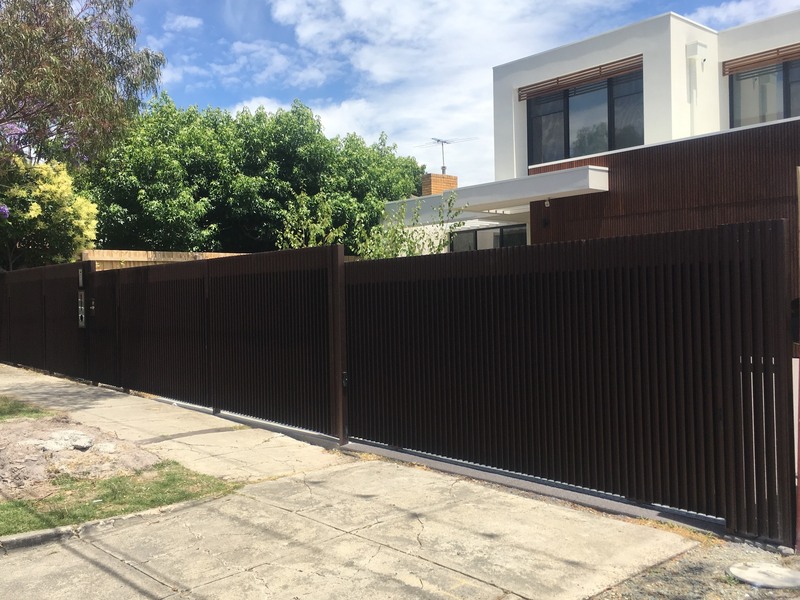 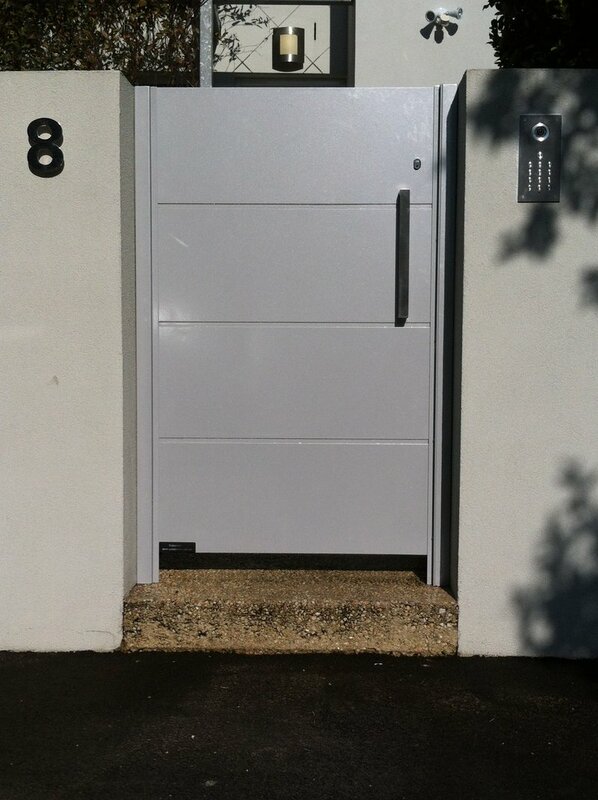 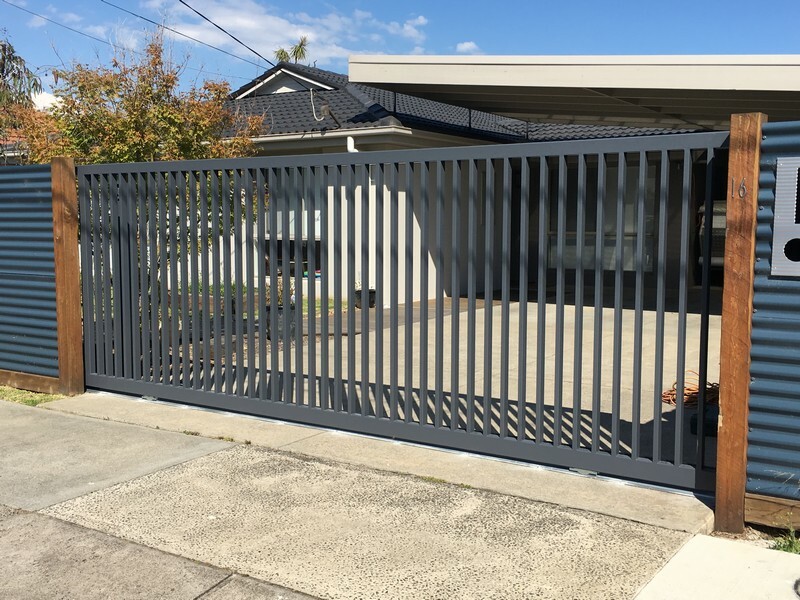 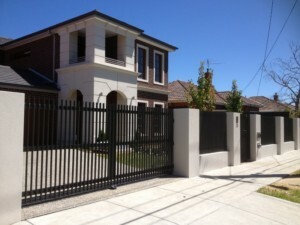 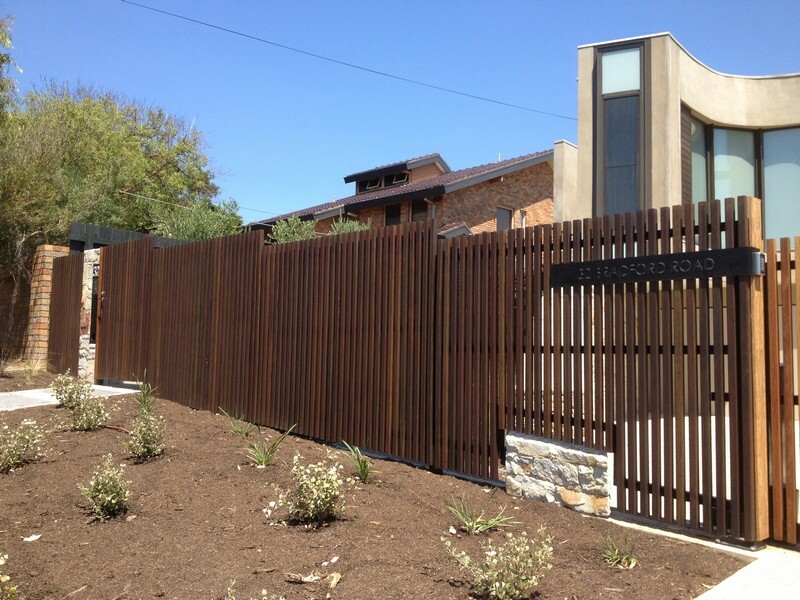 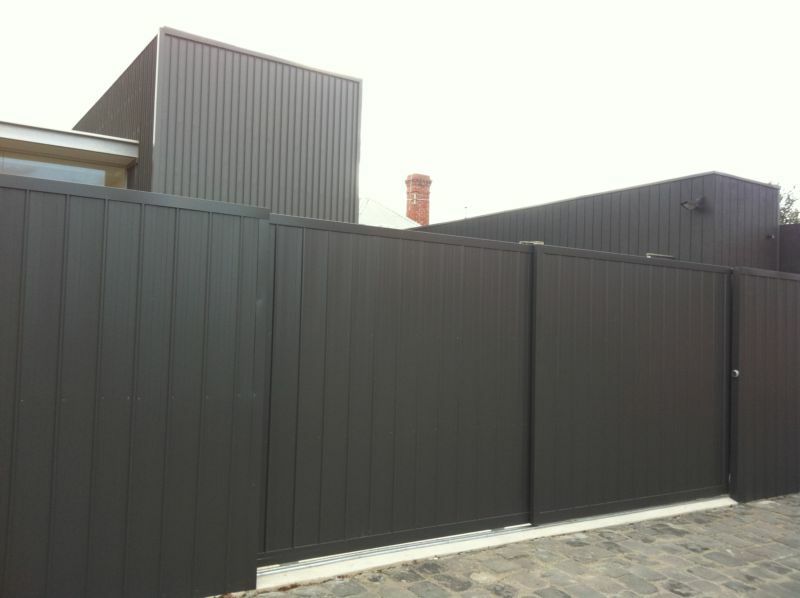 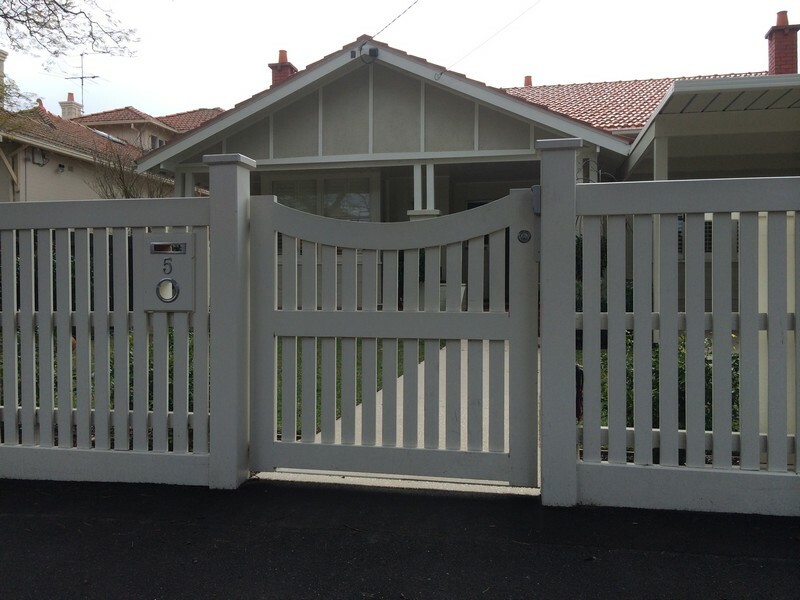 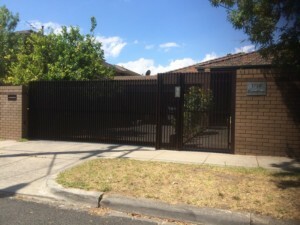 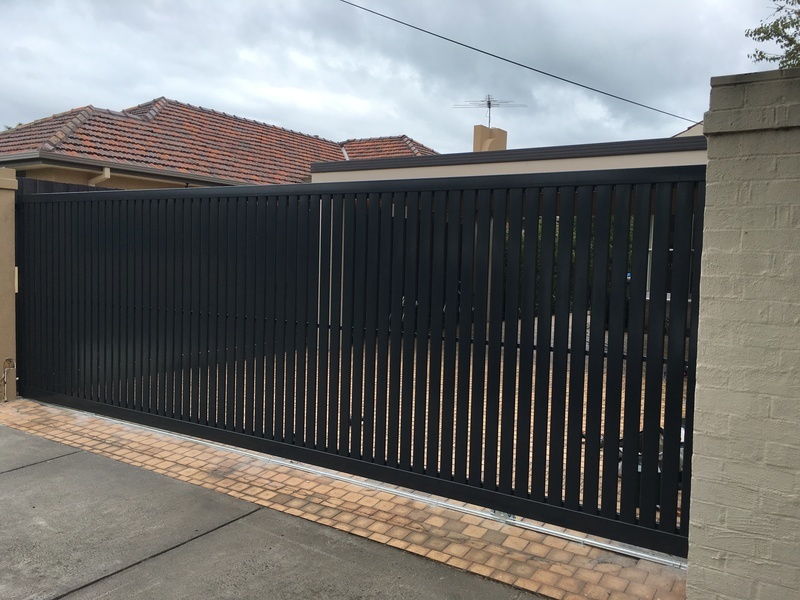 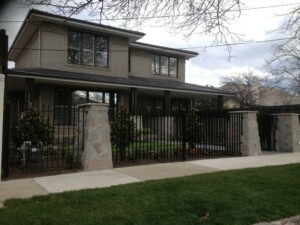 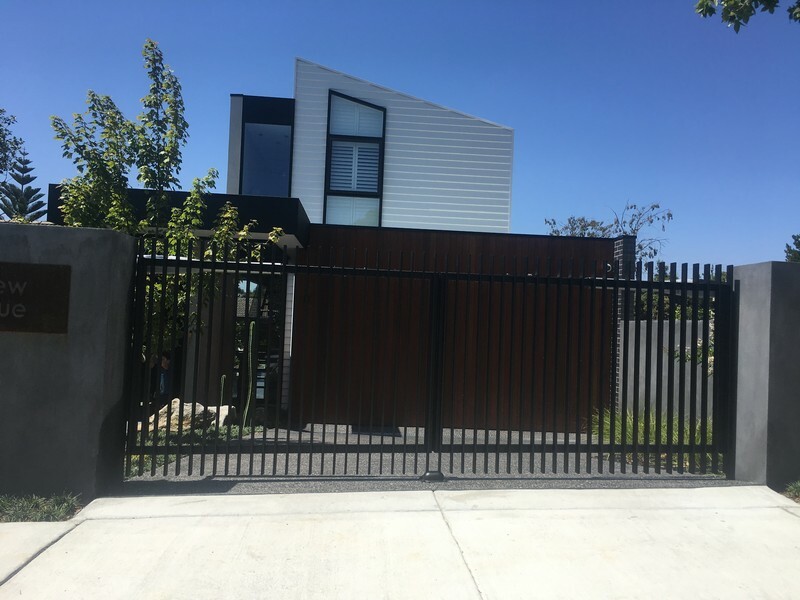 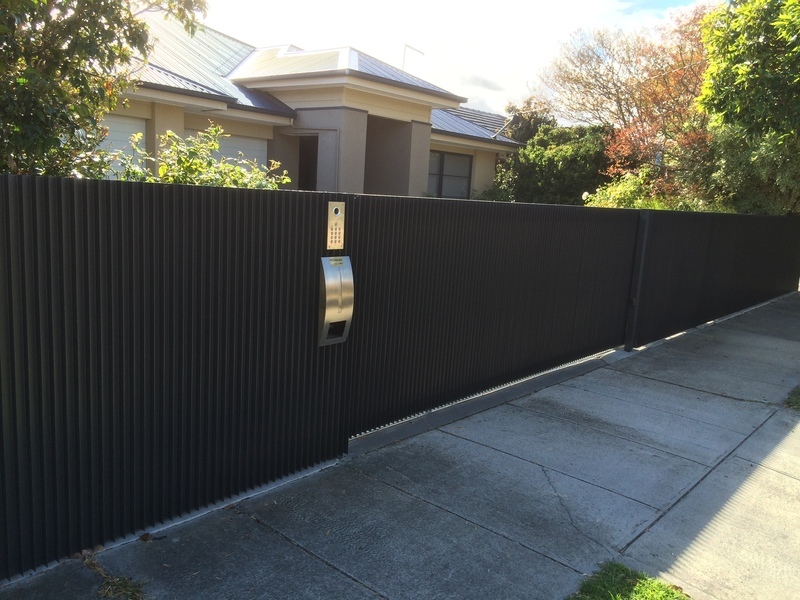 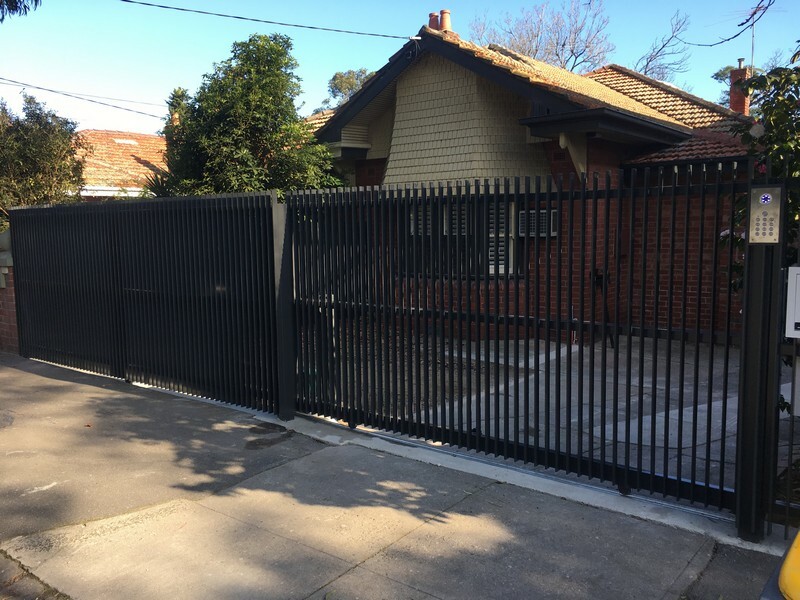 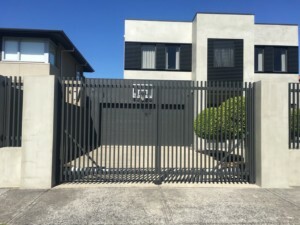 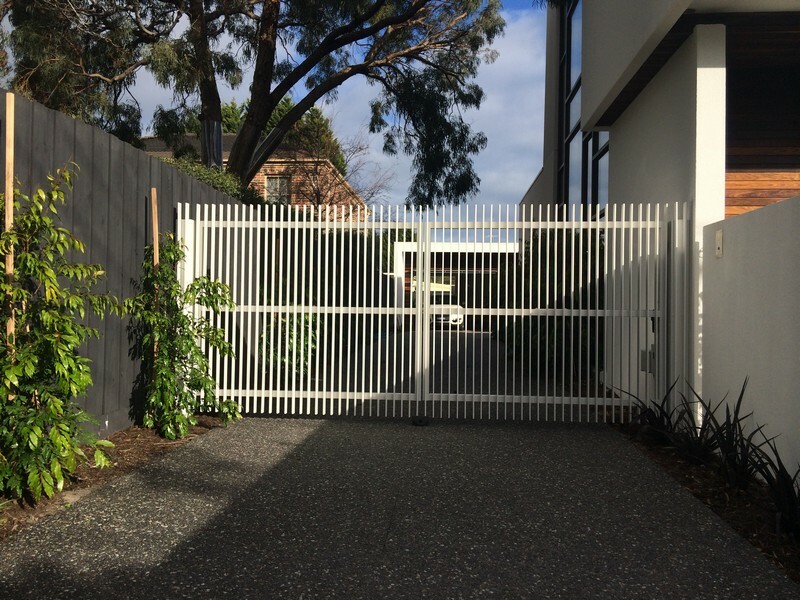 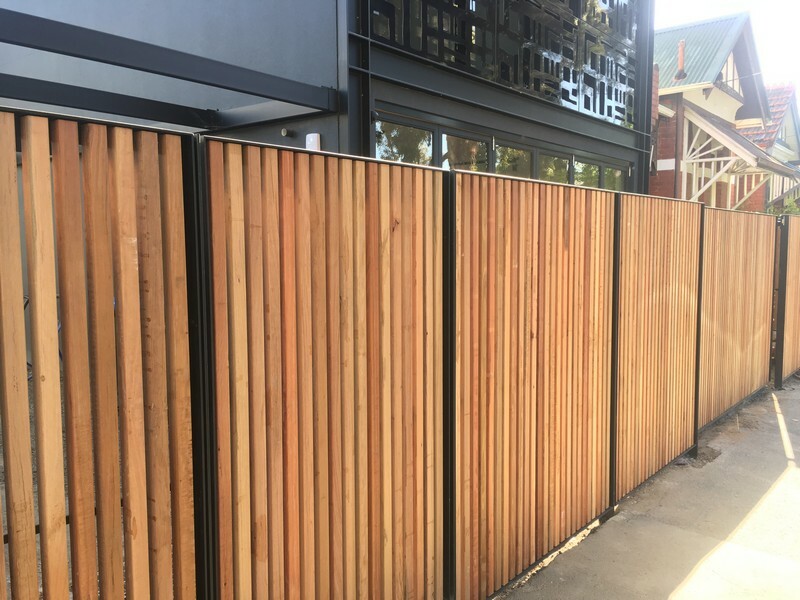 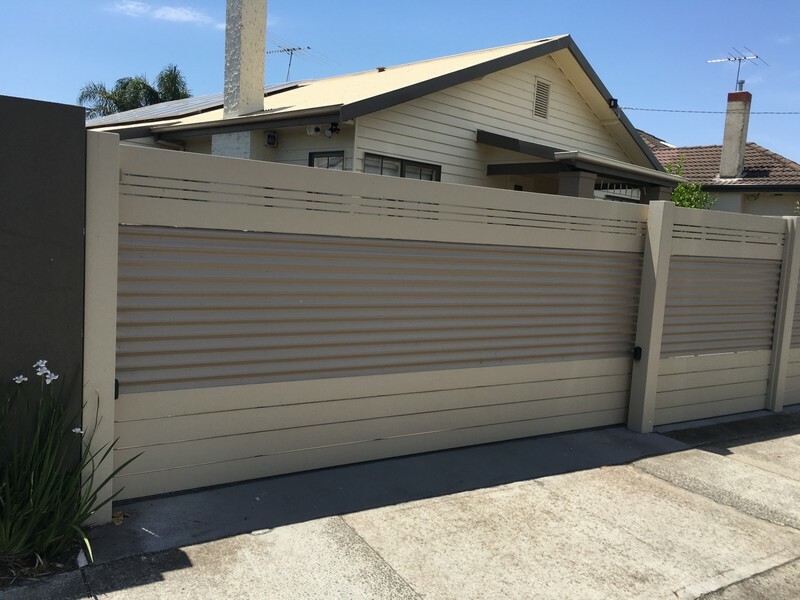 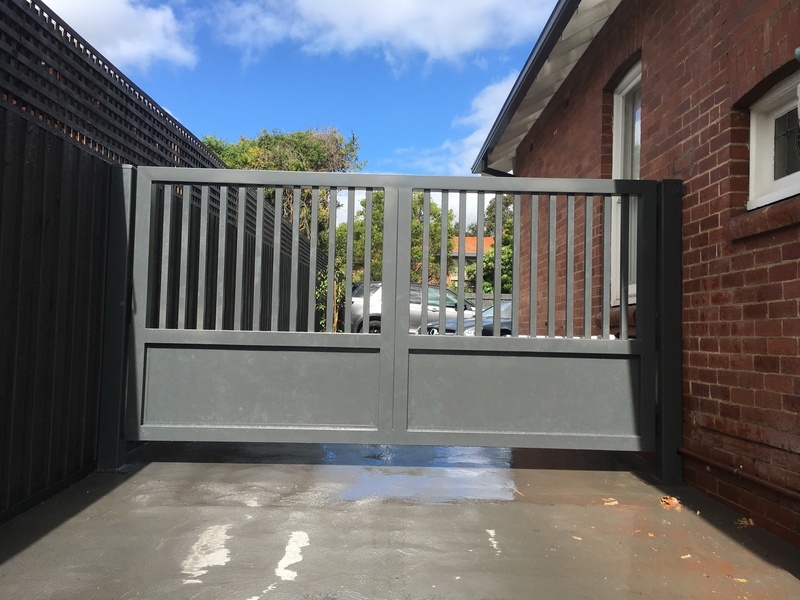 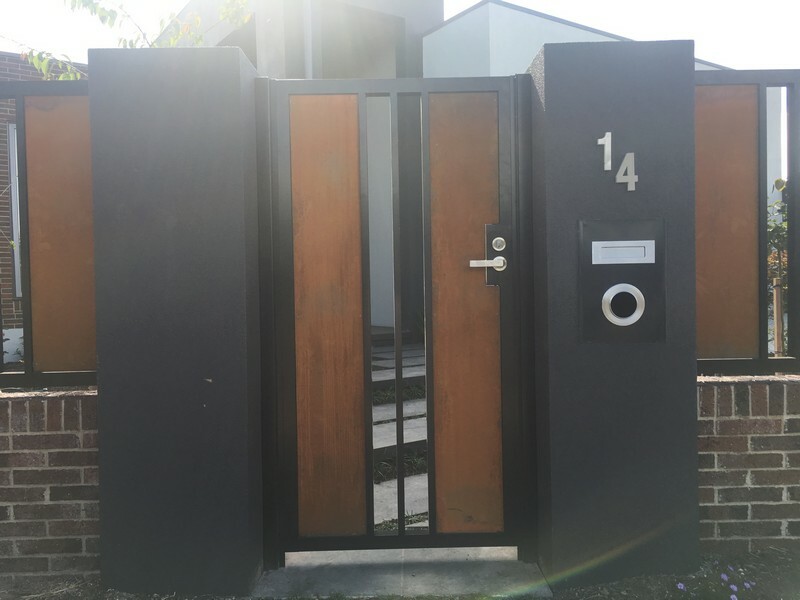 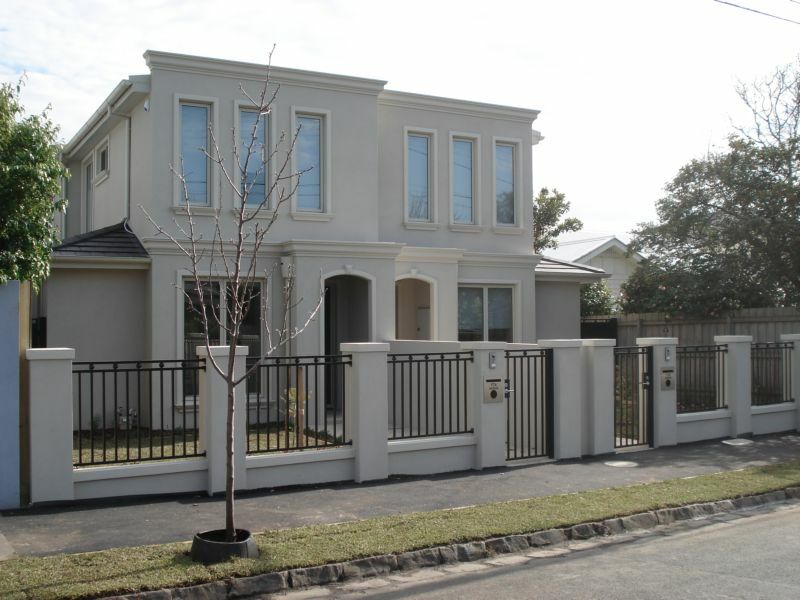 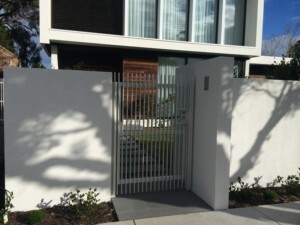 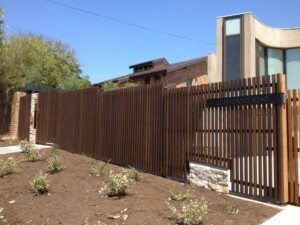 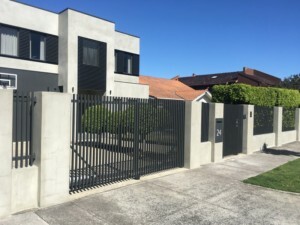 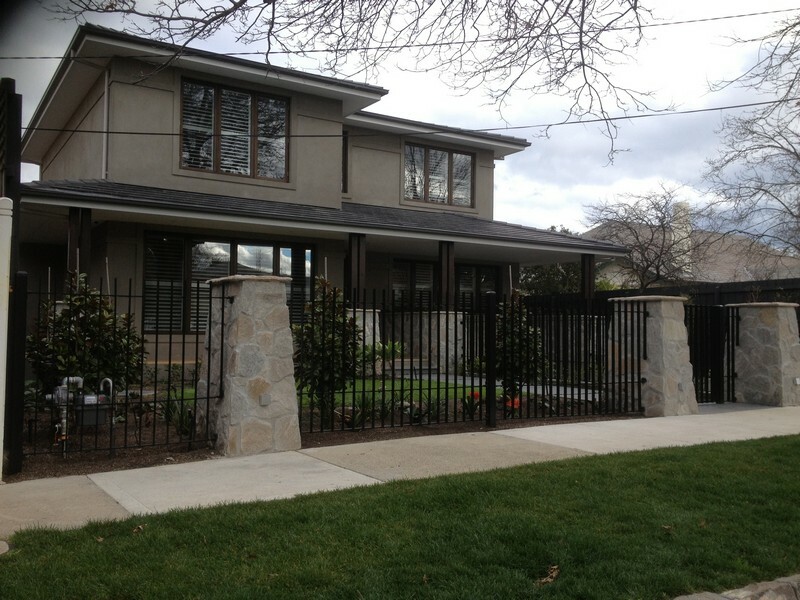 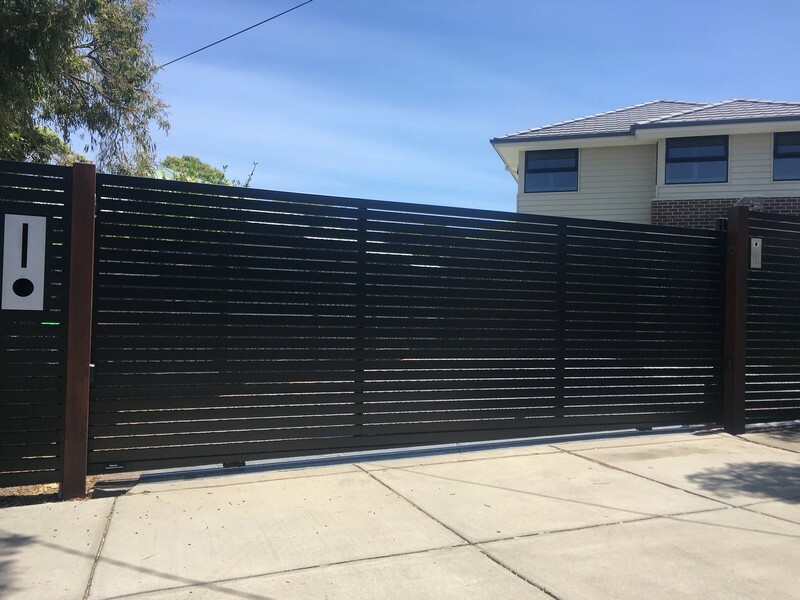 Gatepower specialises in Automatic Driveway Gates, Intercom systems and Access Control across Melbourne. 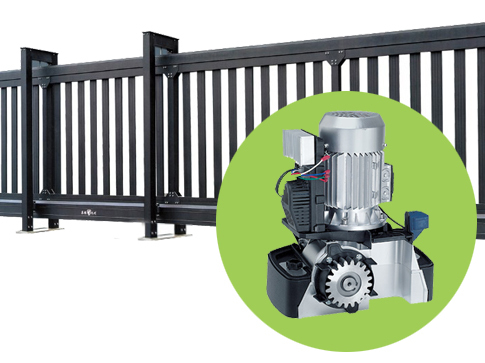 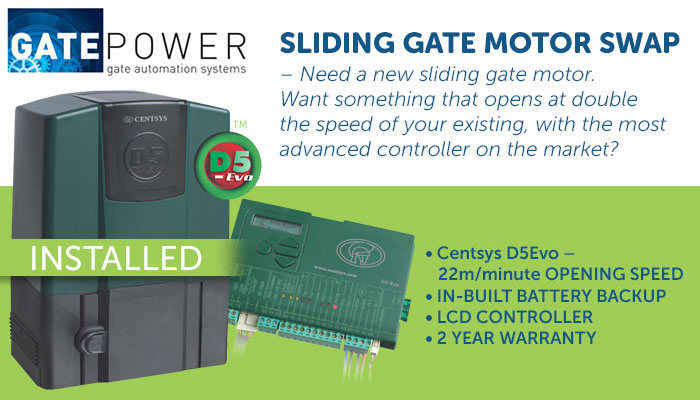 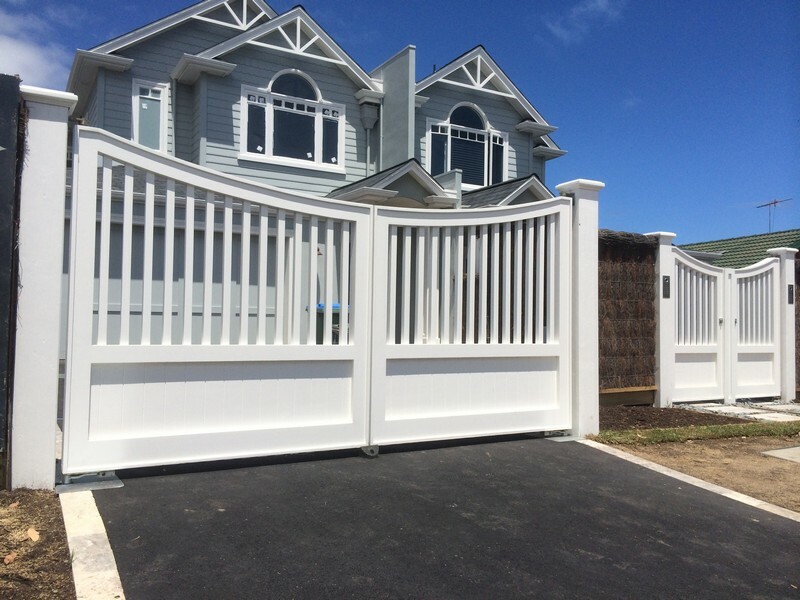 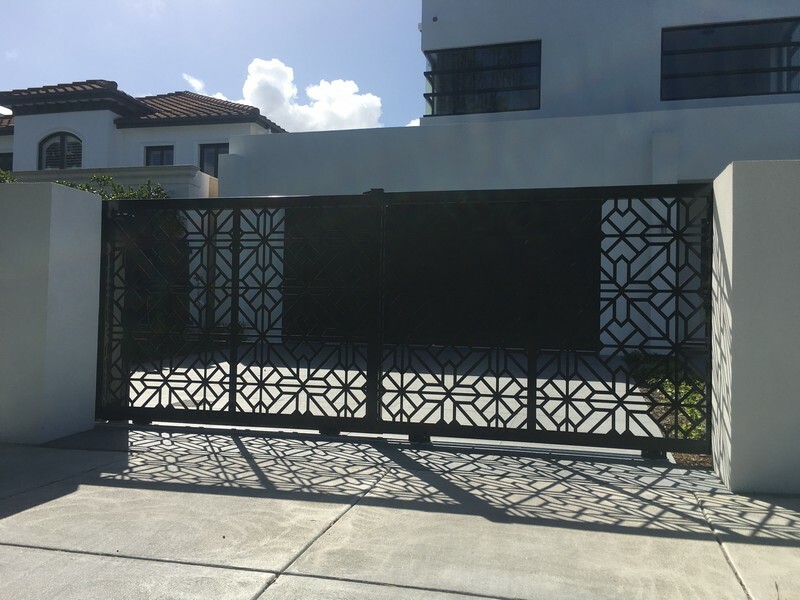 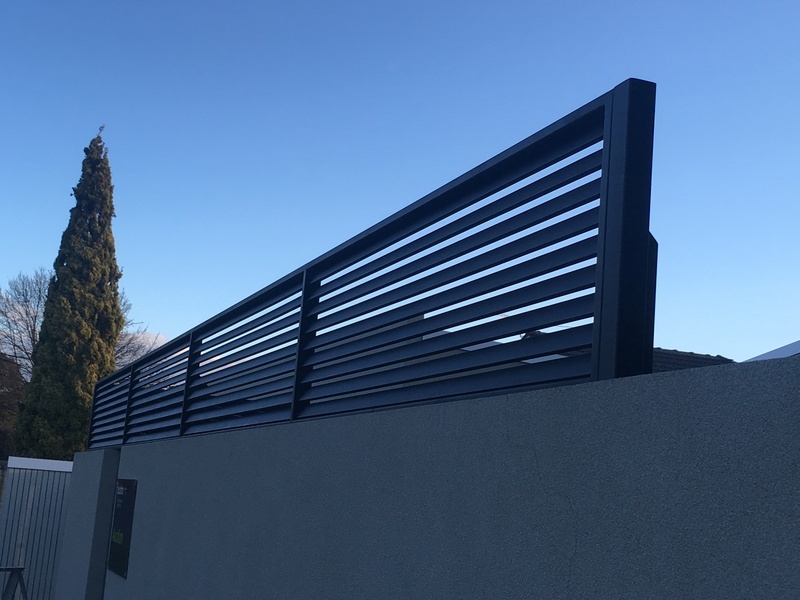 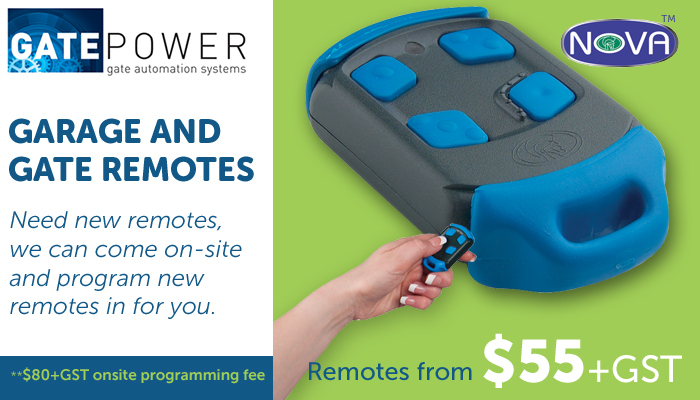 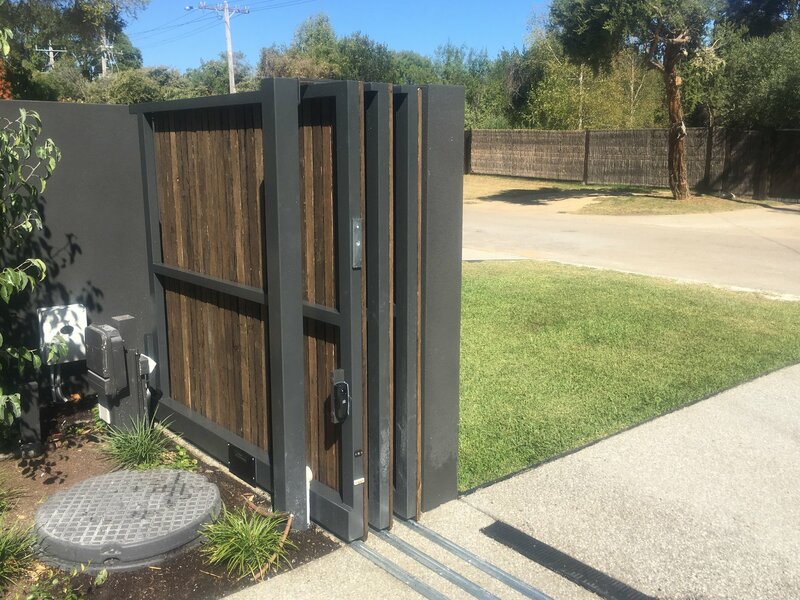 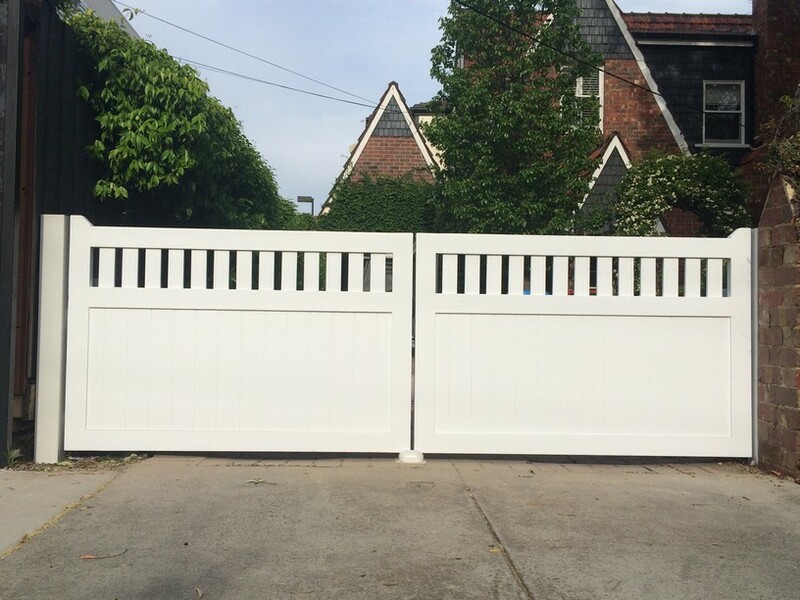 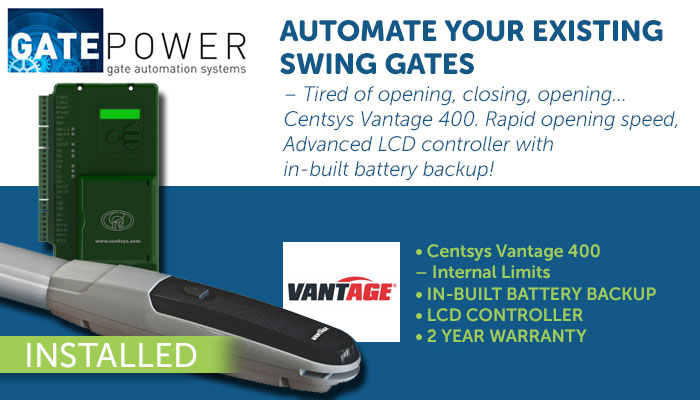 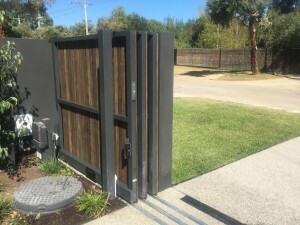 Whether you need to automate existing driveway gates, or are looking to start from scratch, Gatepower is the first place to look for your gate automation needs. 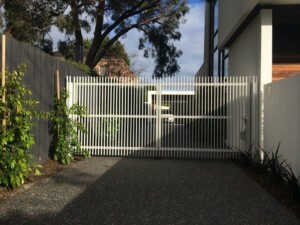 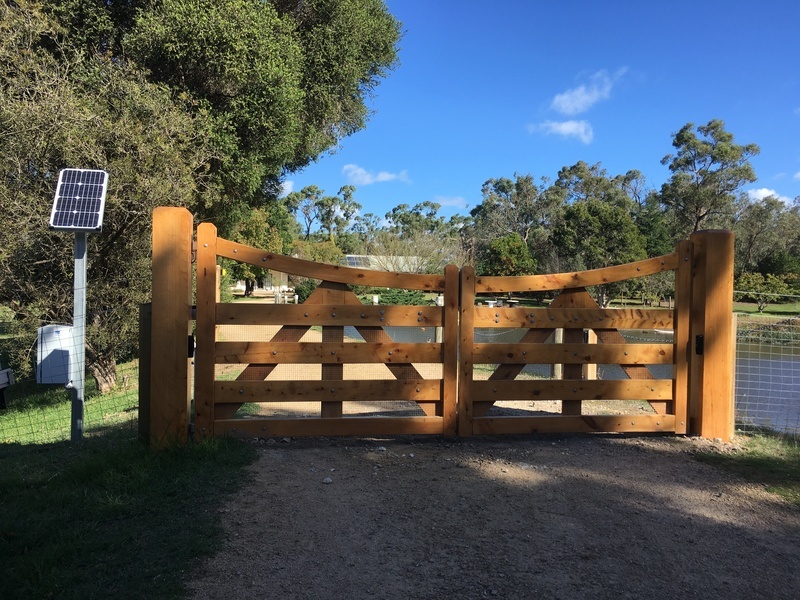 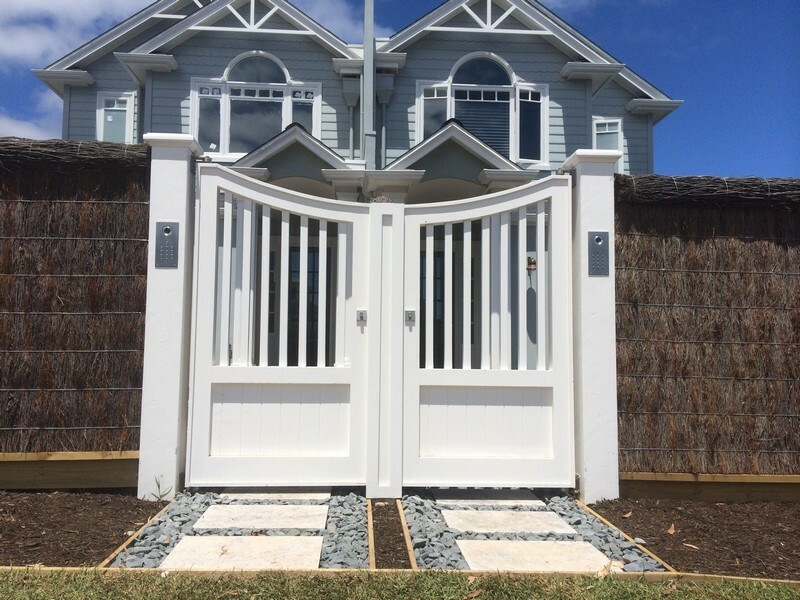 We have many years’ experience supplying and installing electric gates, driveway gates, automatic gates, remote gates and solar powered driveway gates, all at very competitive prices. 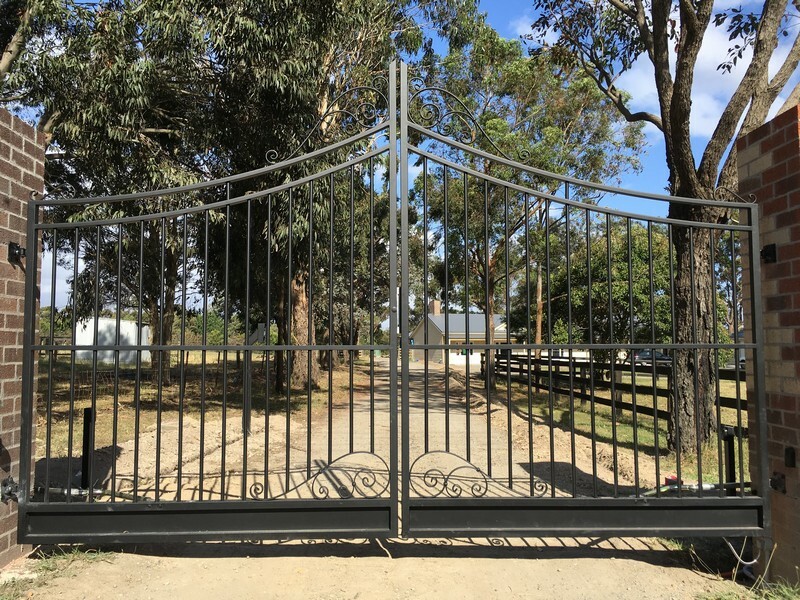 We can provide you with all the gate hardware you need to complete an installation, or we can install it for you. 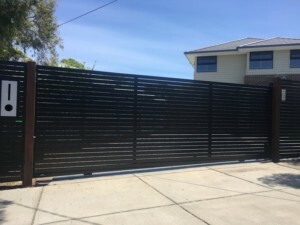 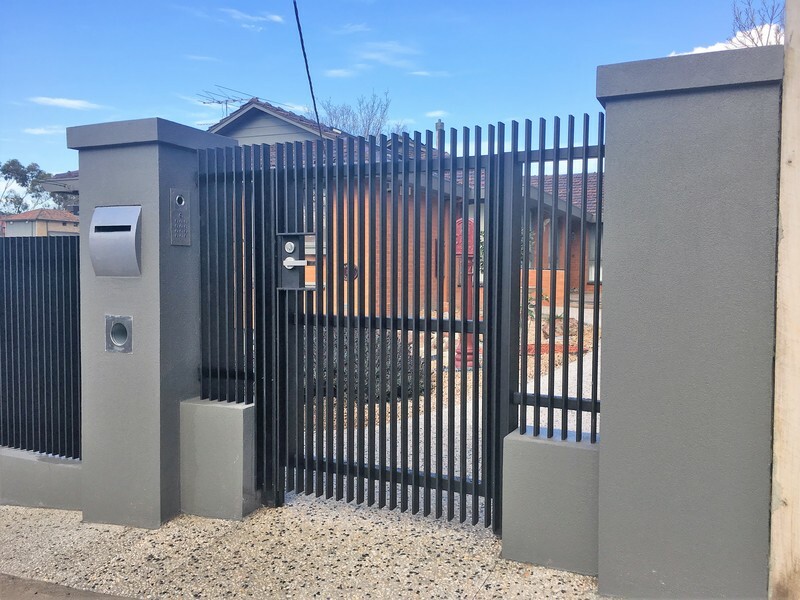 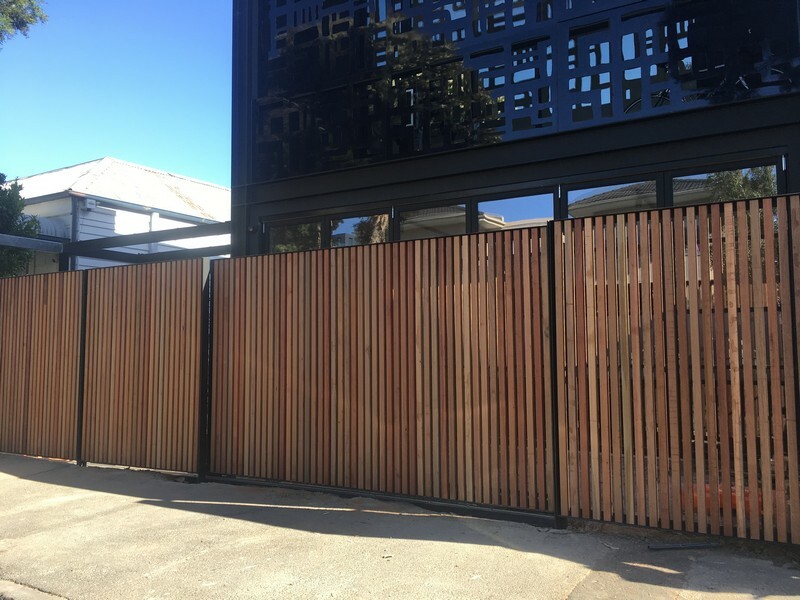 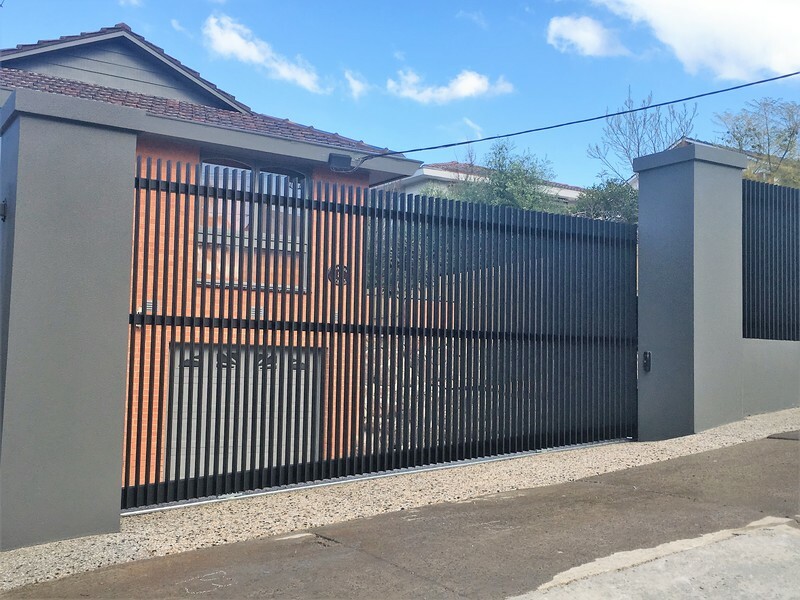 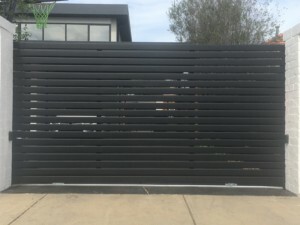 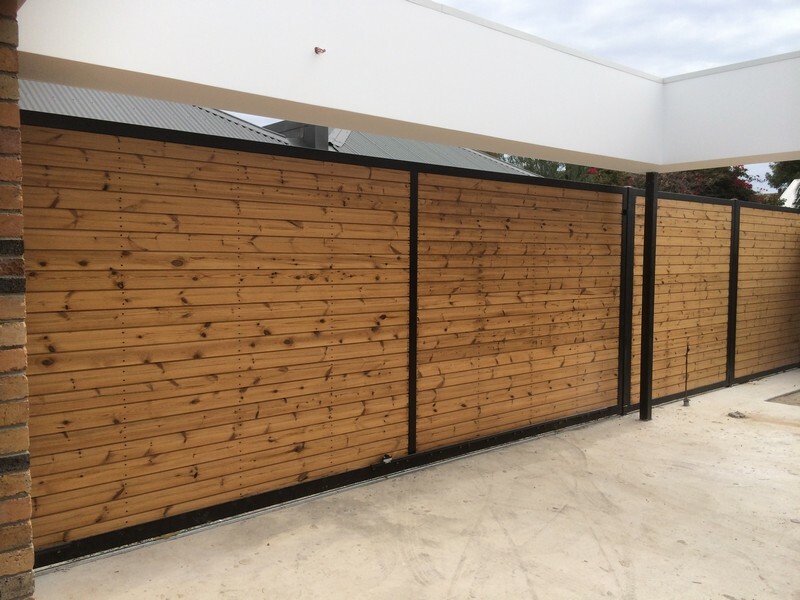 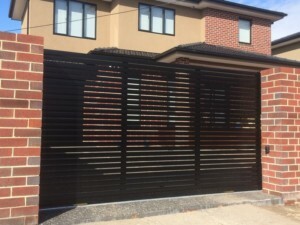 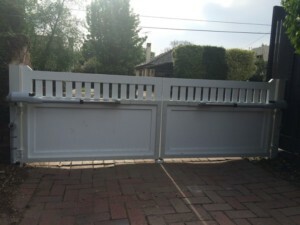 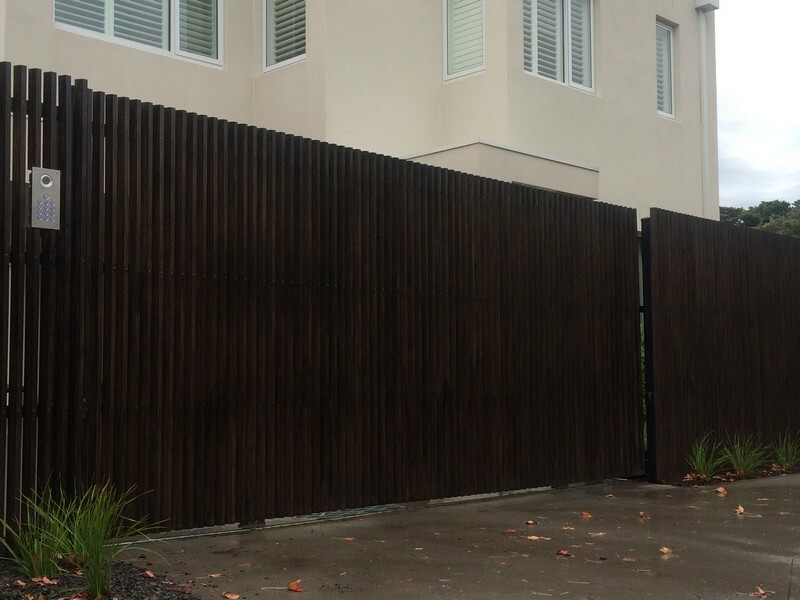 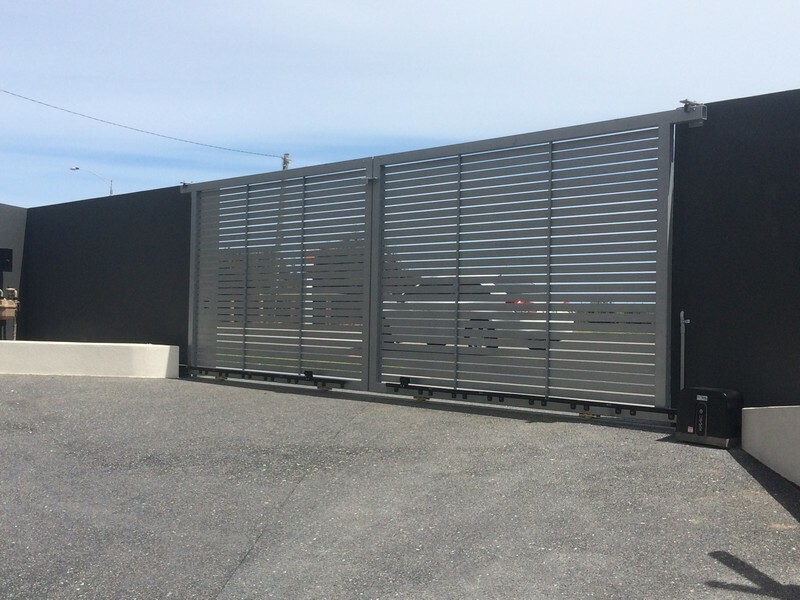 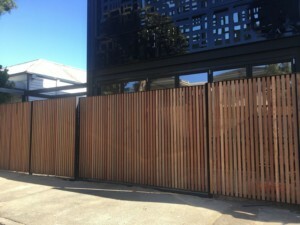 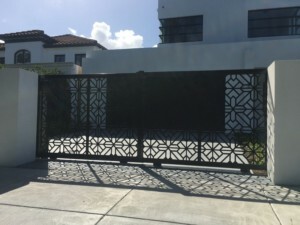 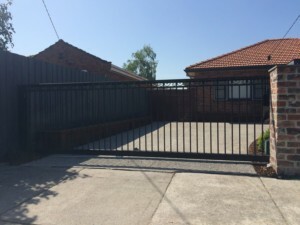 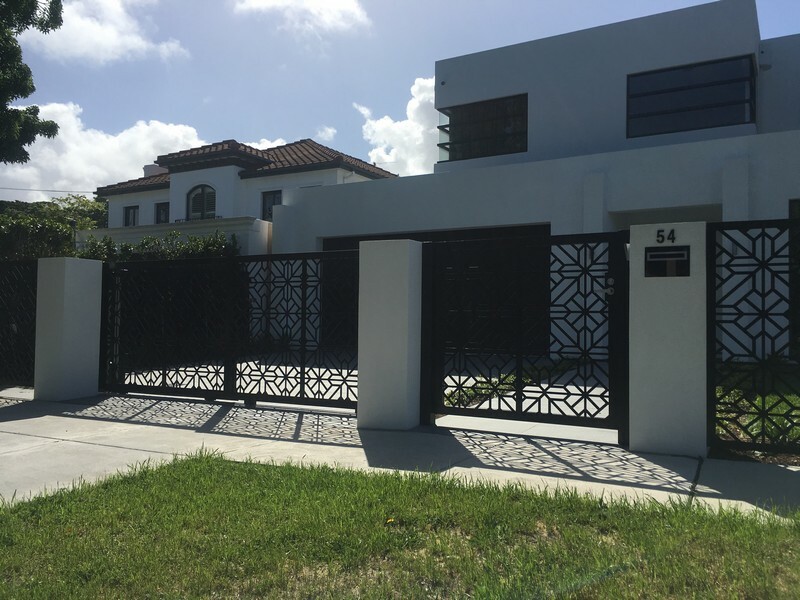 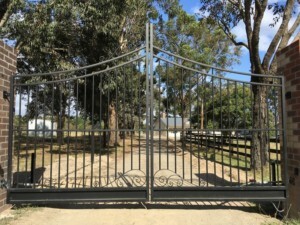 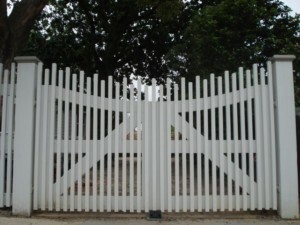 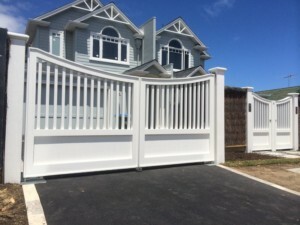 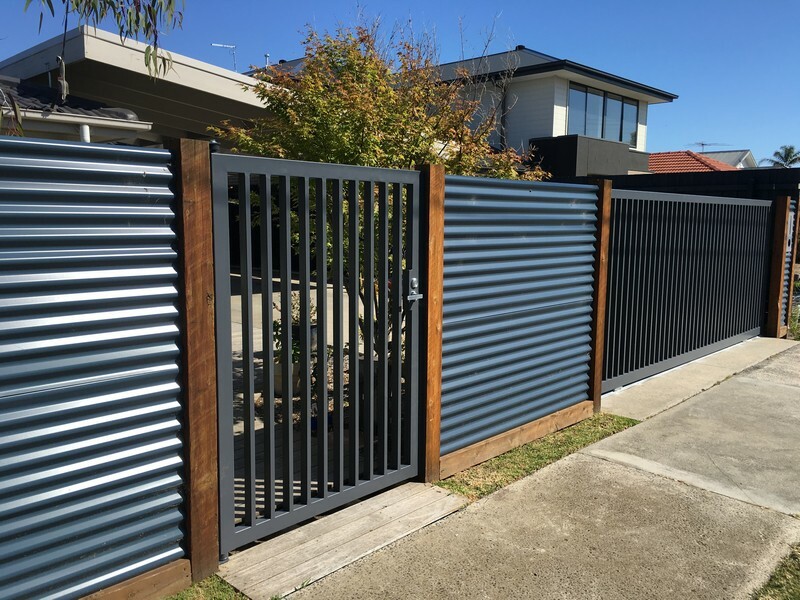 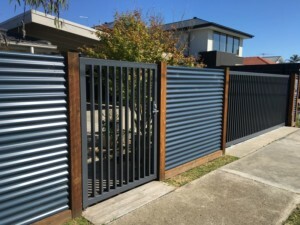 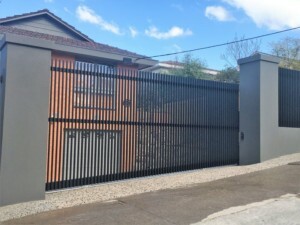 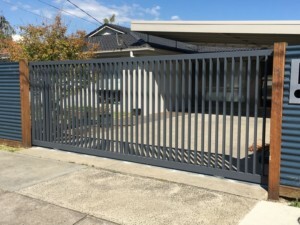 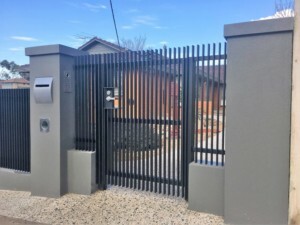 Automatic gates, electric gates, sliding gates, swing gates, cantilever gates, solar gates, security gates, pedestrian gates, farm gates, DIY gates, telescopic gates, rising hinged gates, automatic screens / skylights, gate hardware and anything that needs to open or move, can easily be installed by our professional and qualified staff. 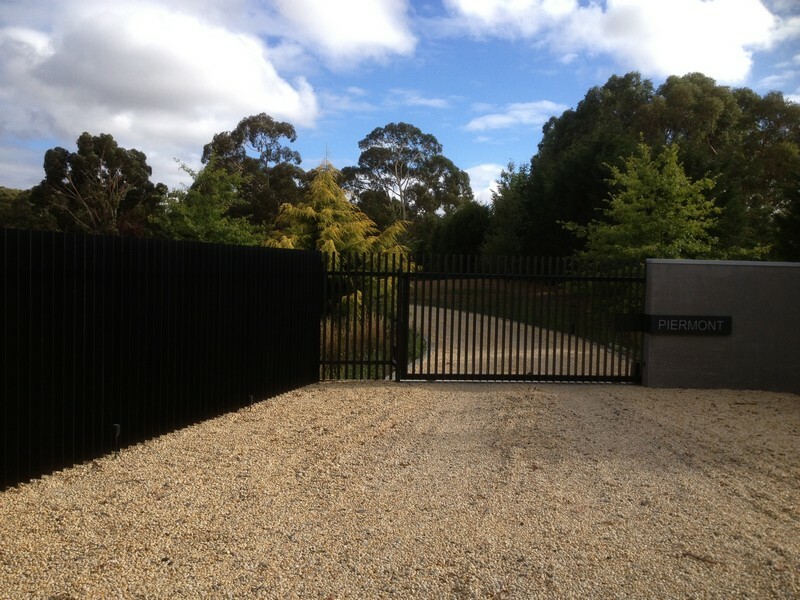 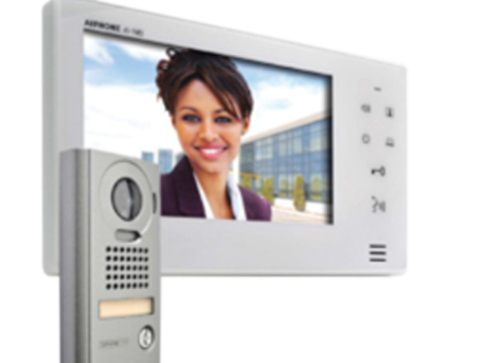 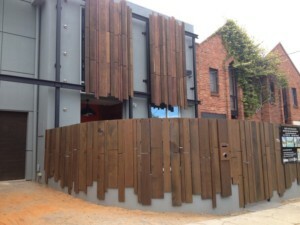 We are also experts when it comes to access control and intercom system installations in Melbourne. 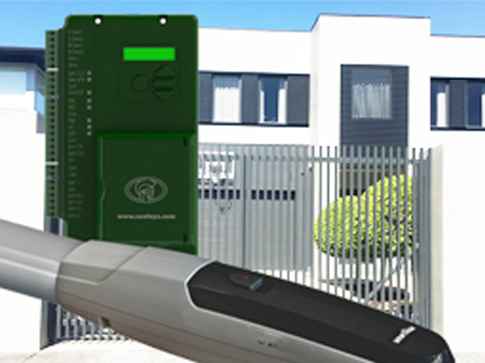 From standalone keypad systems to web controlled installations, we have a variety of GSM systems available.